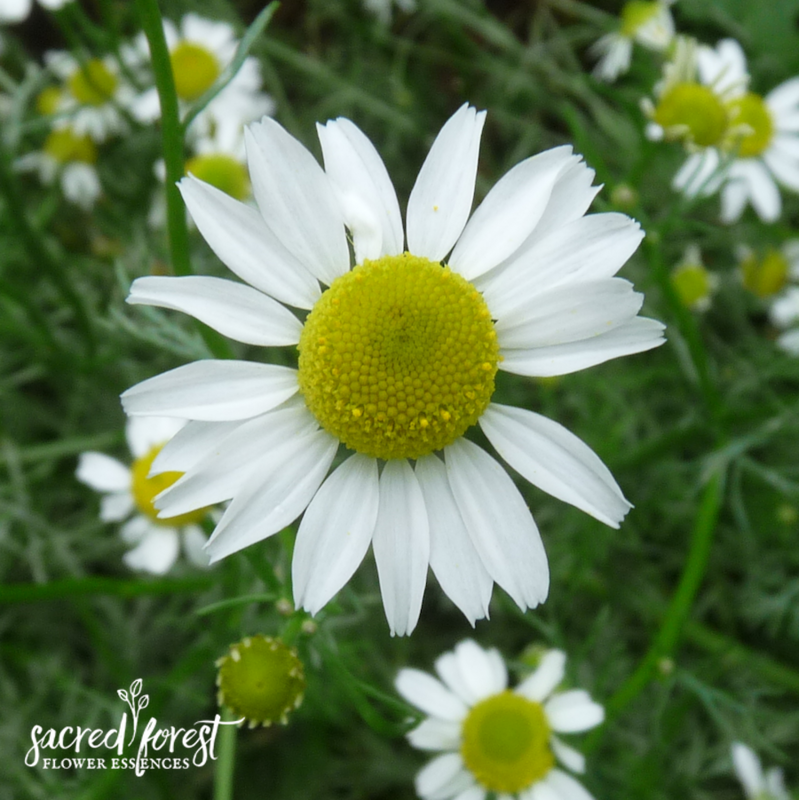 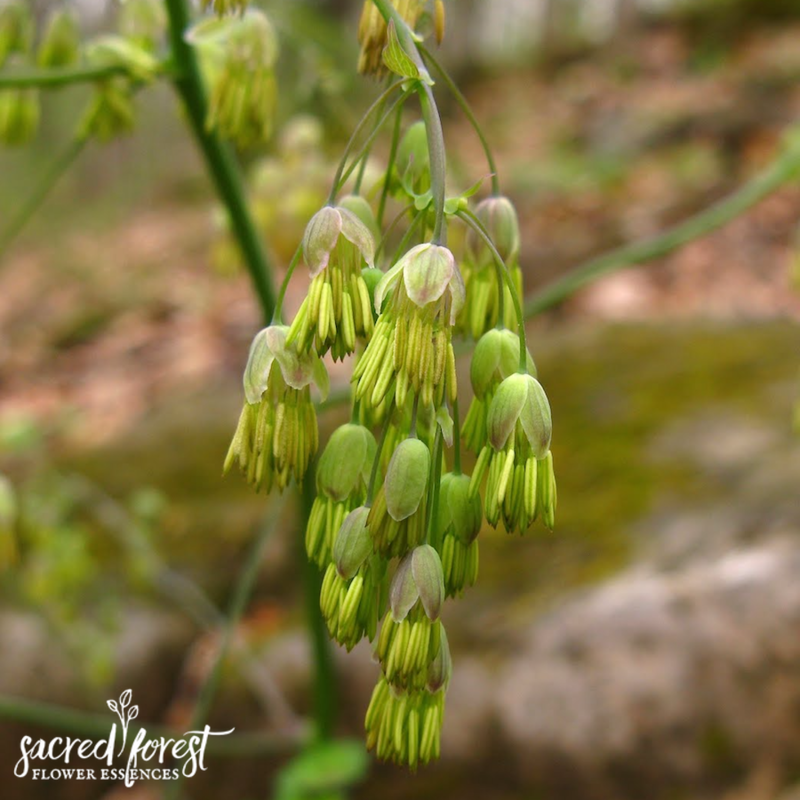 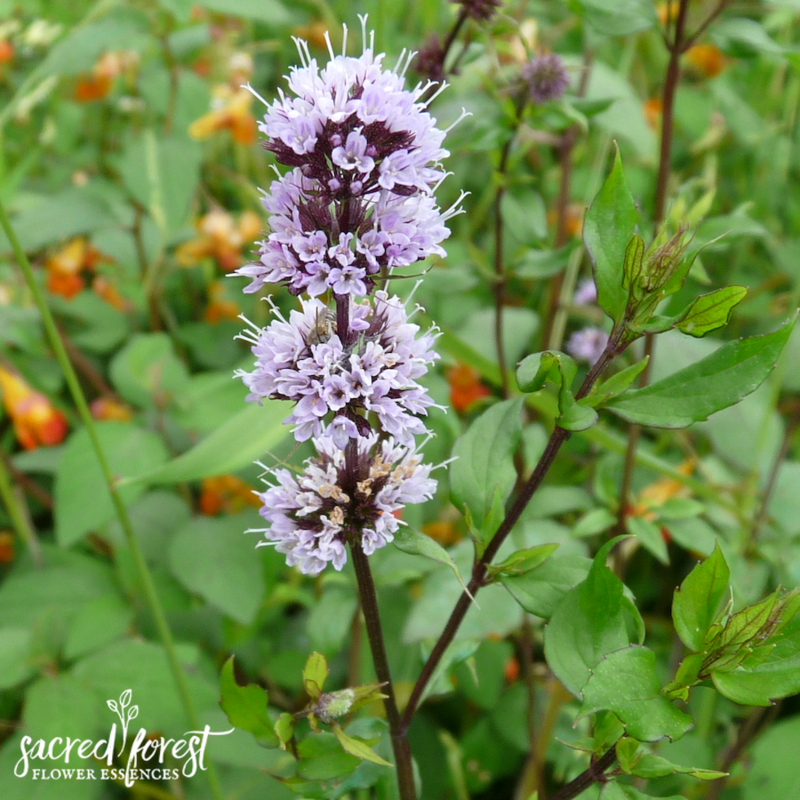 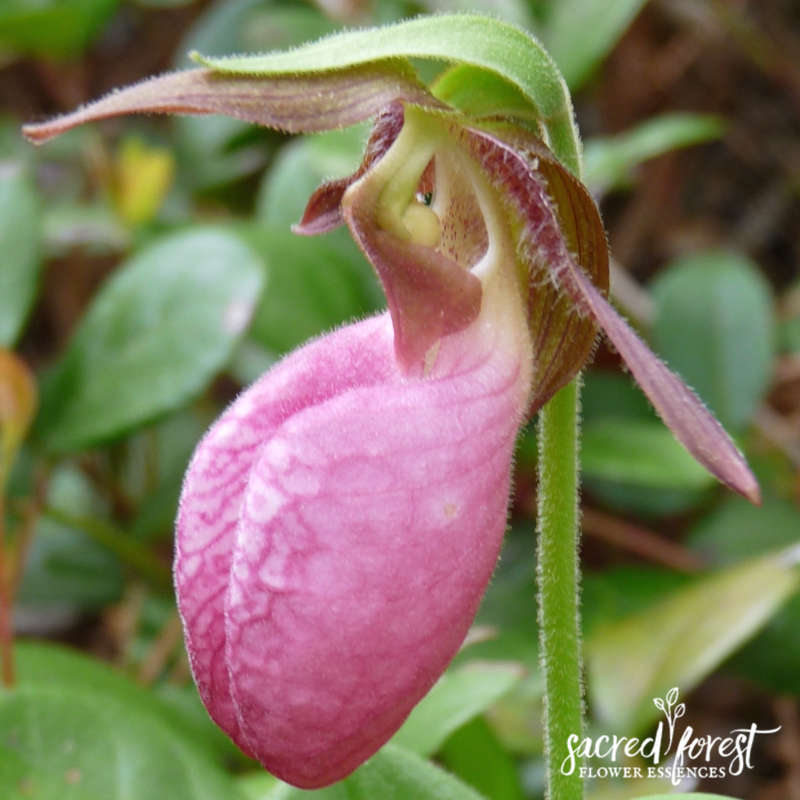 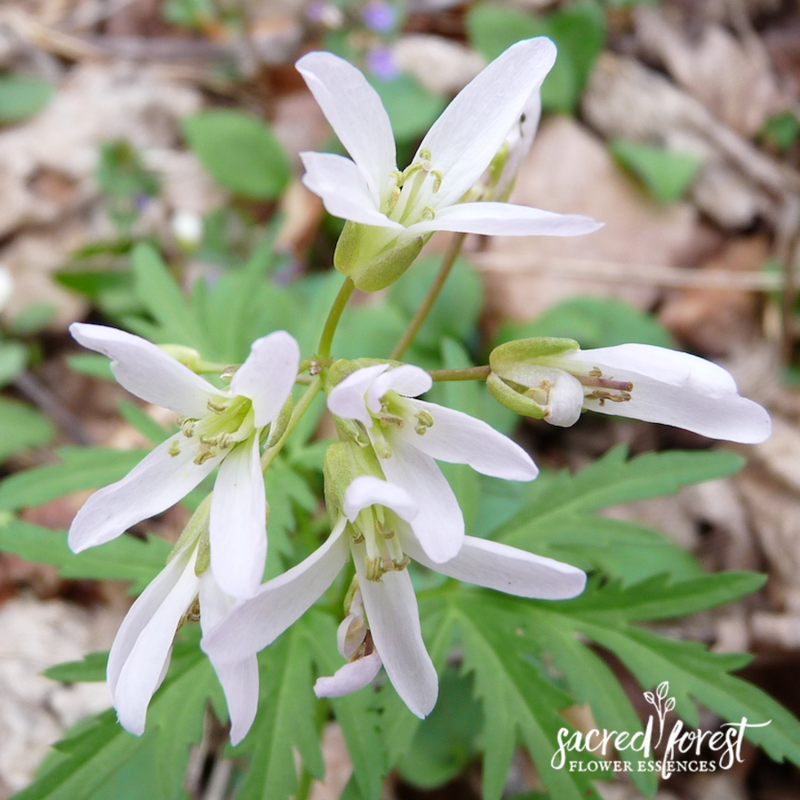 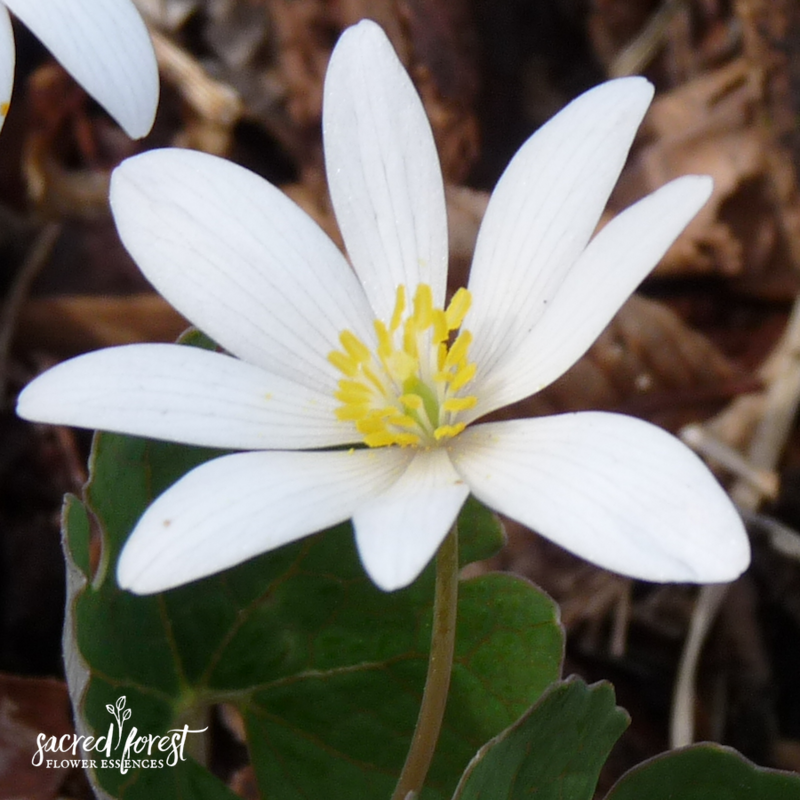 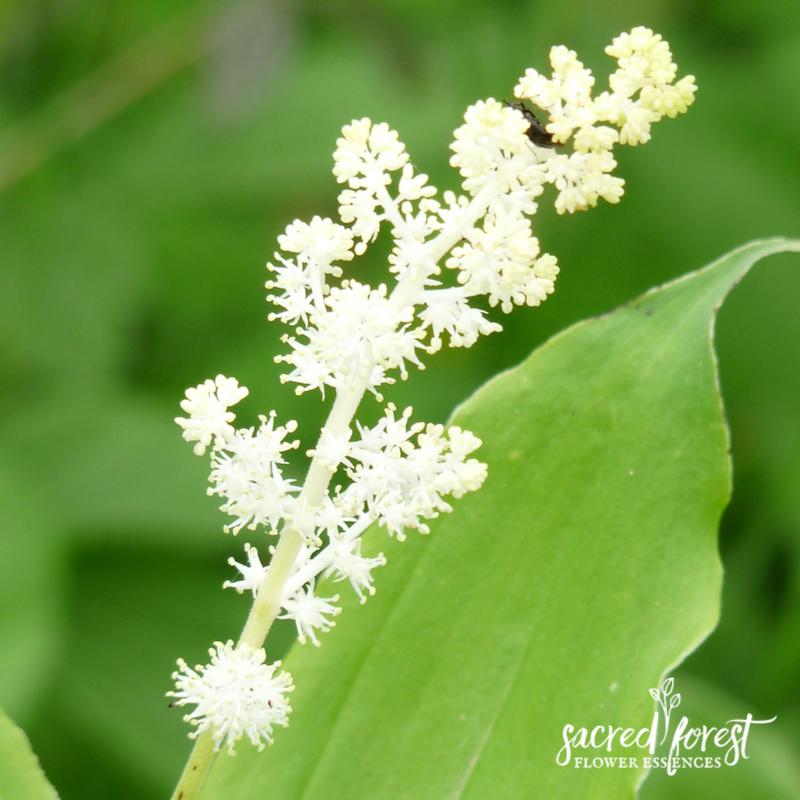 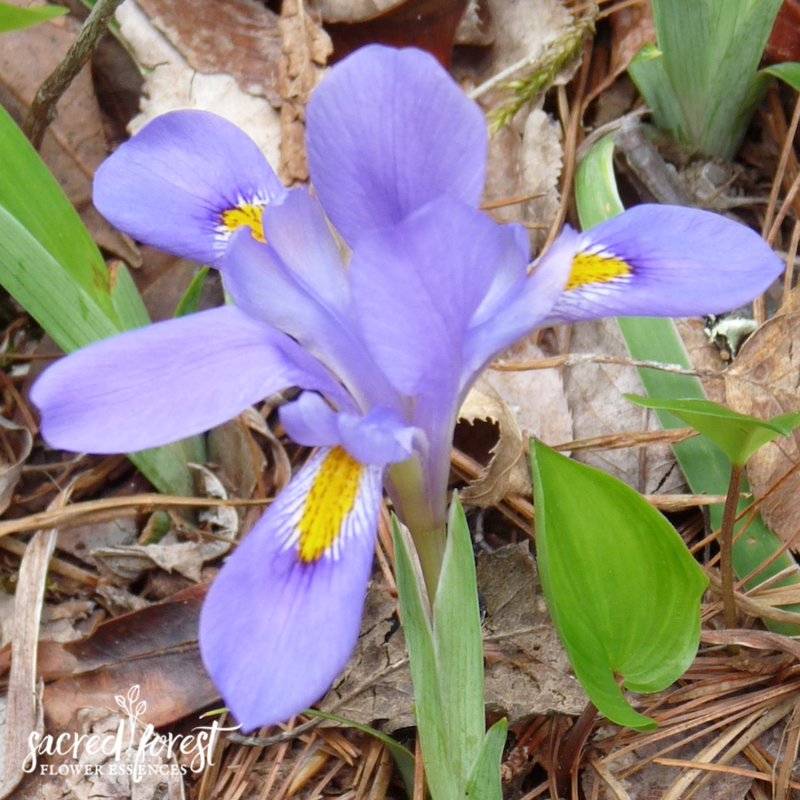 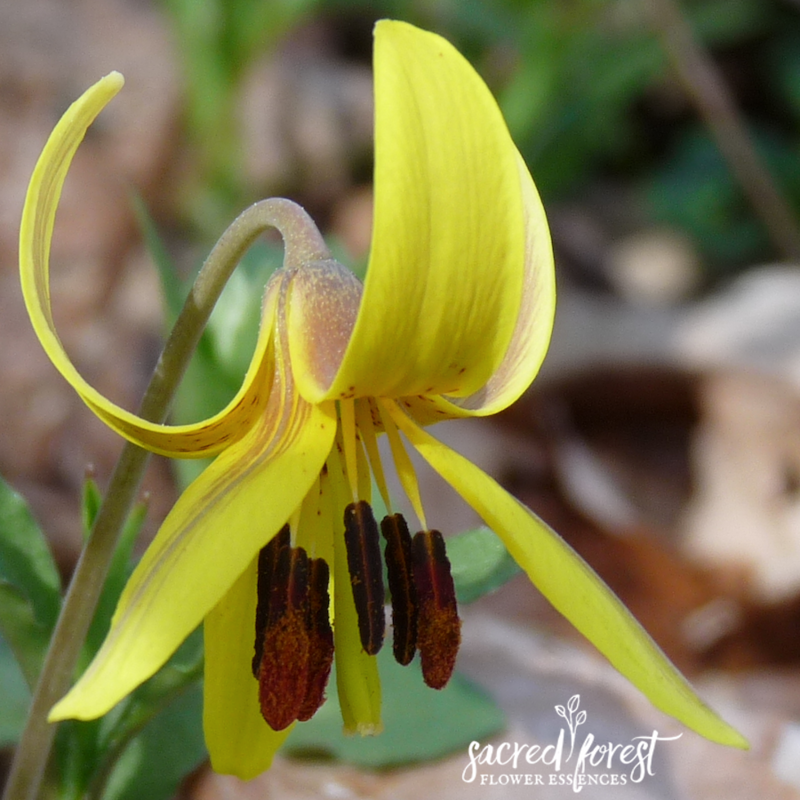 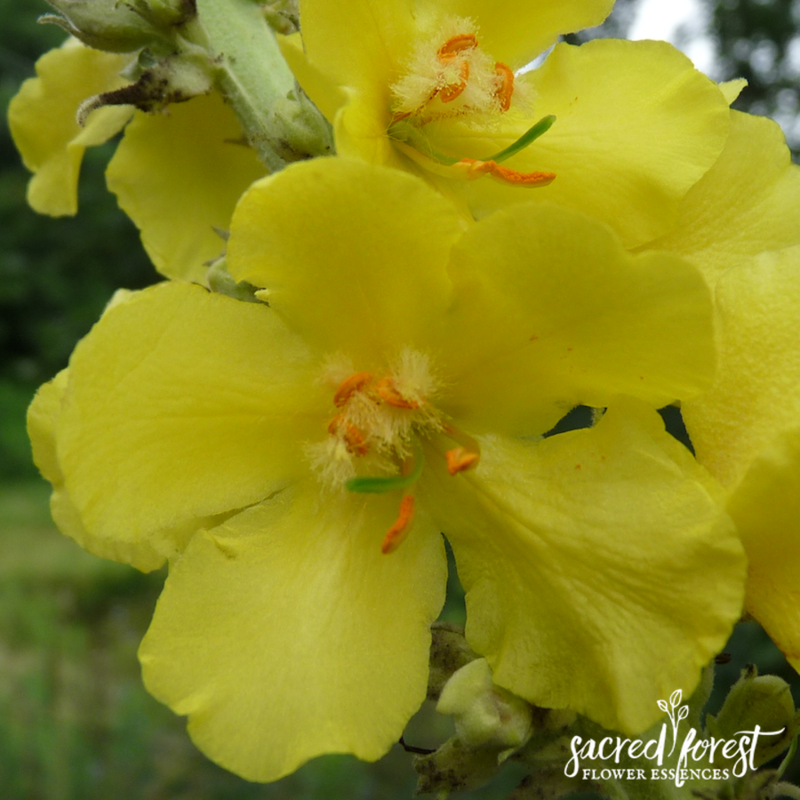 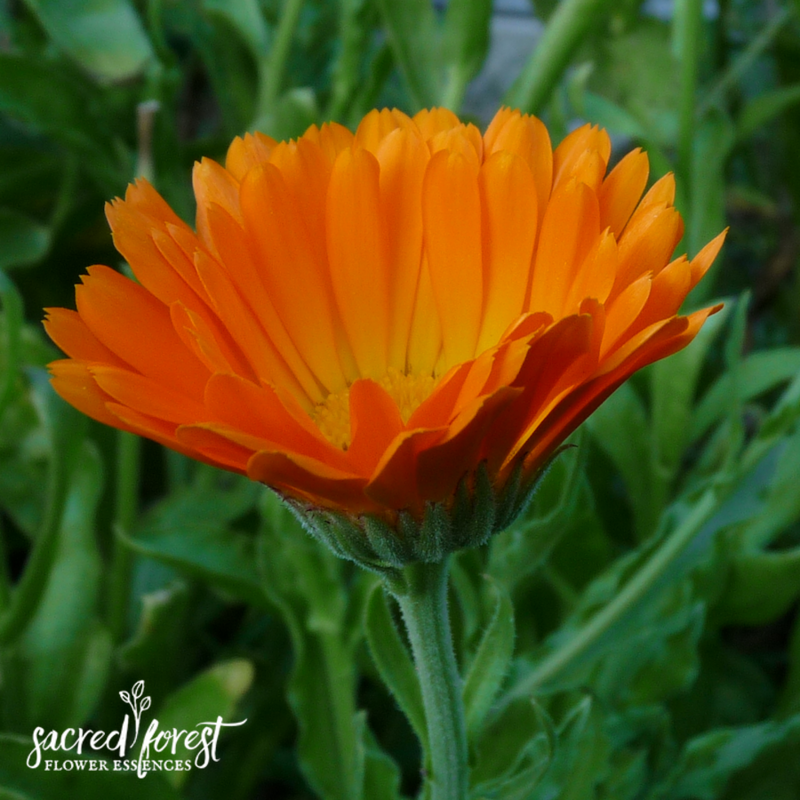 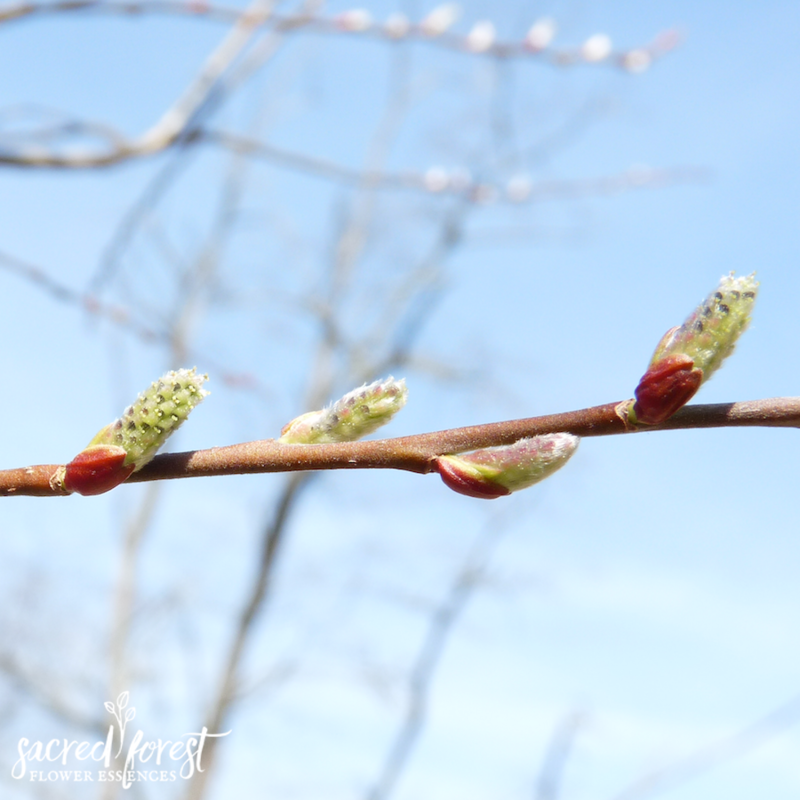 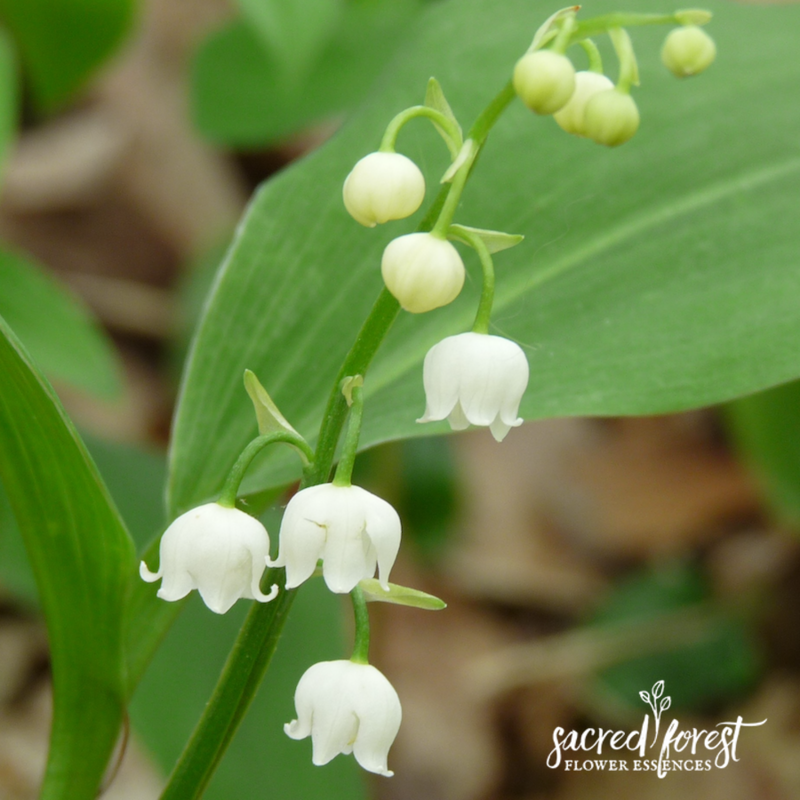 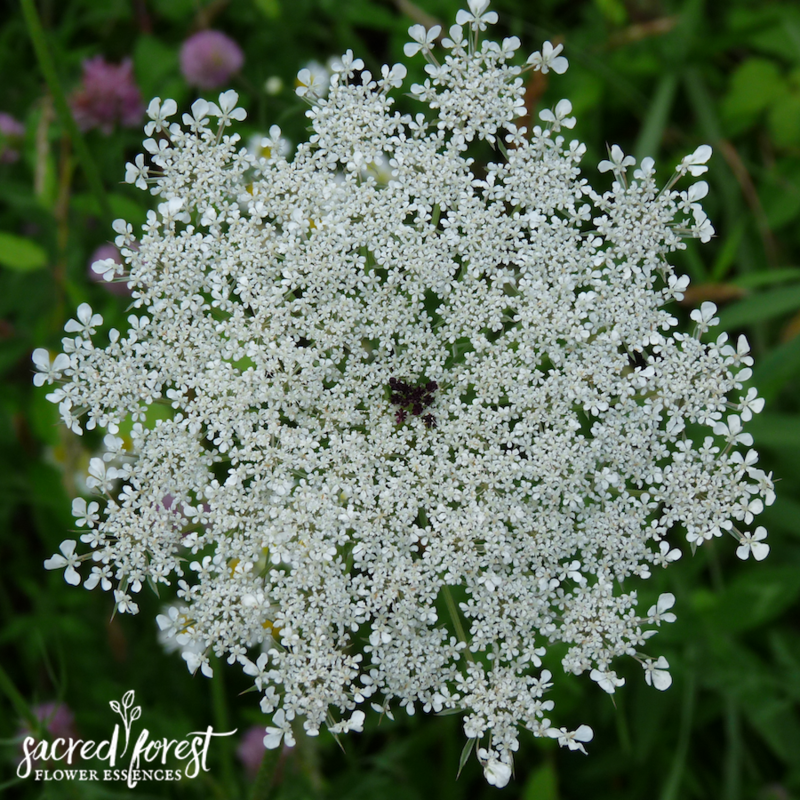 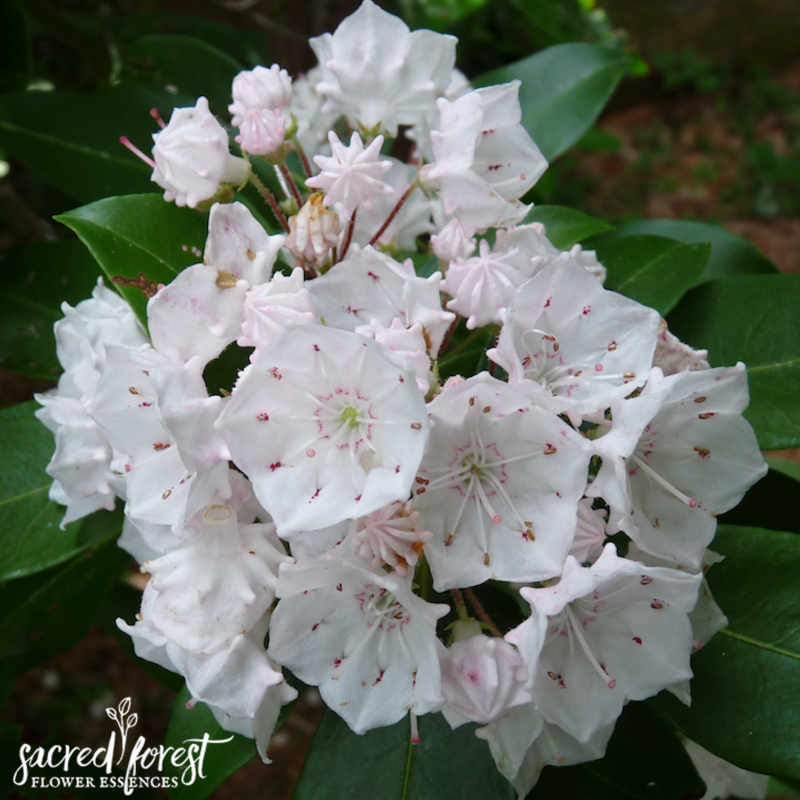 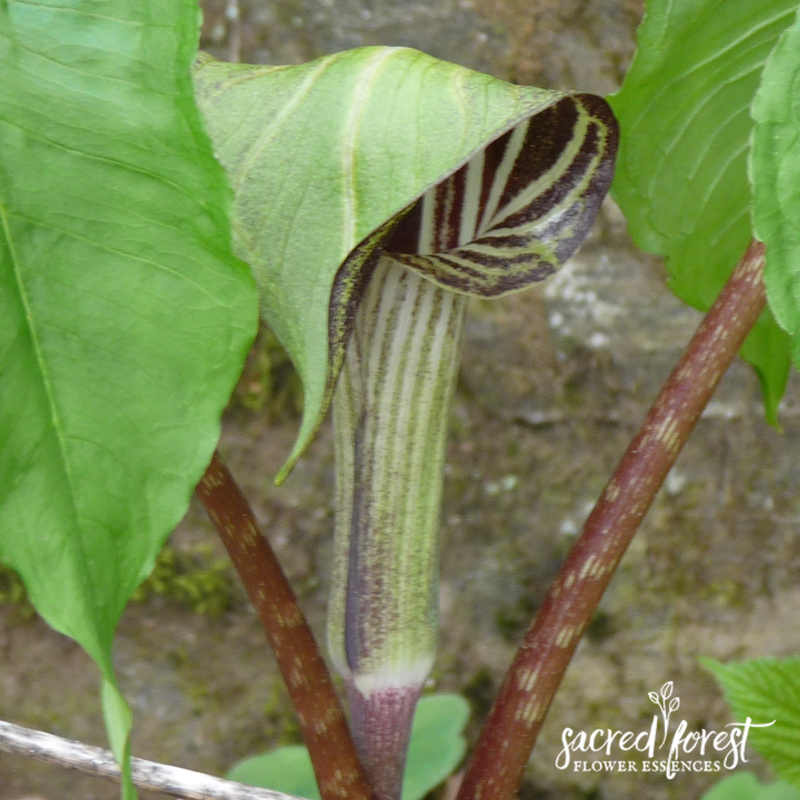 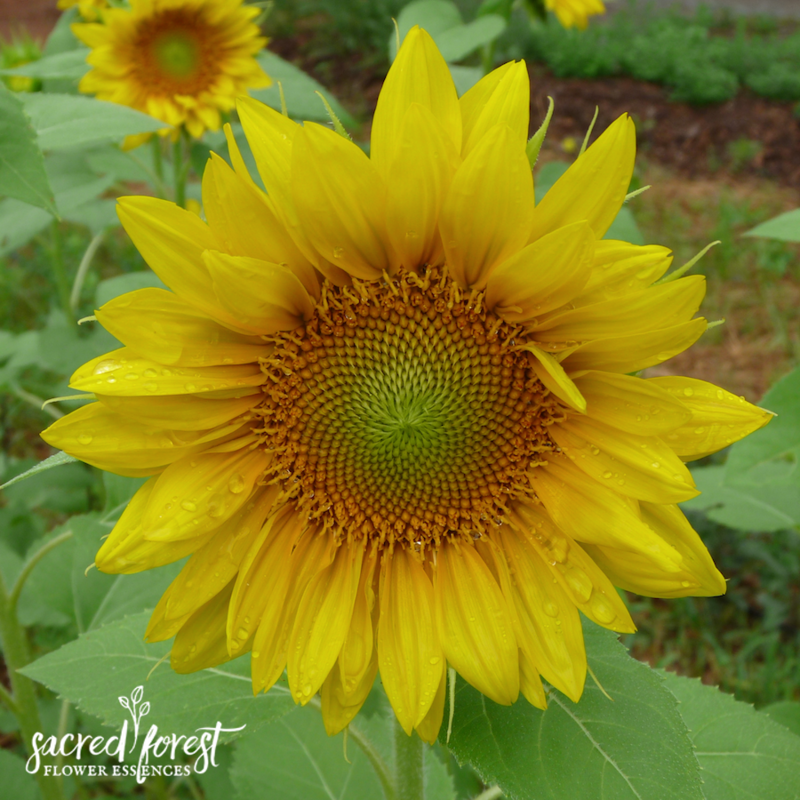 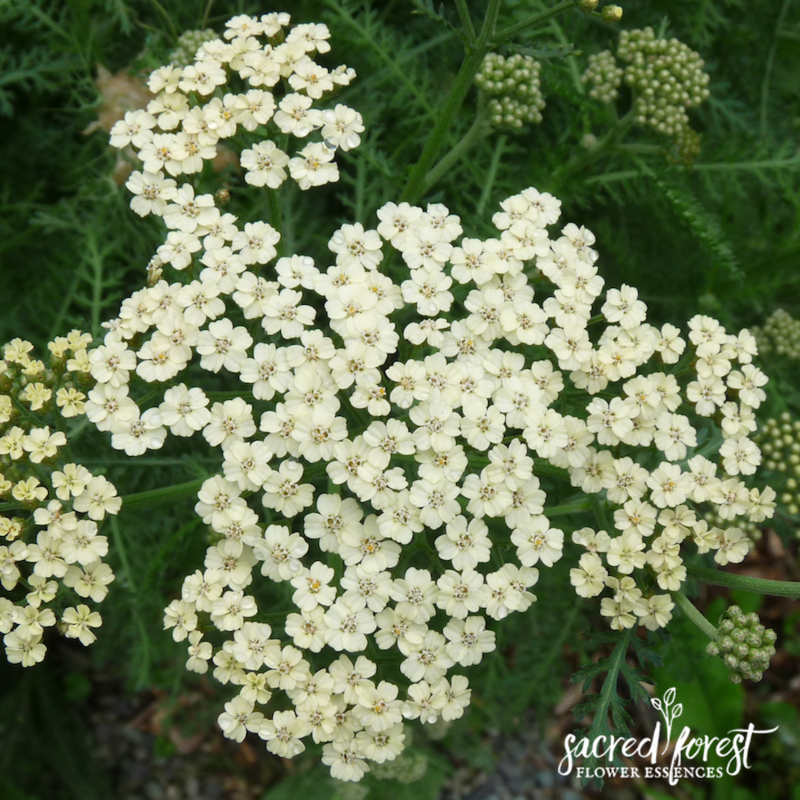 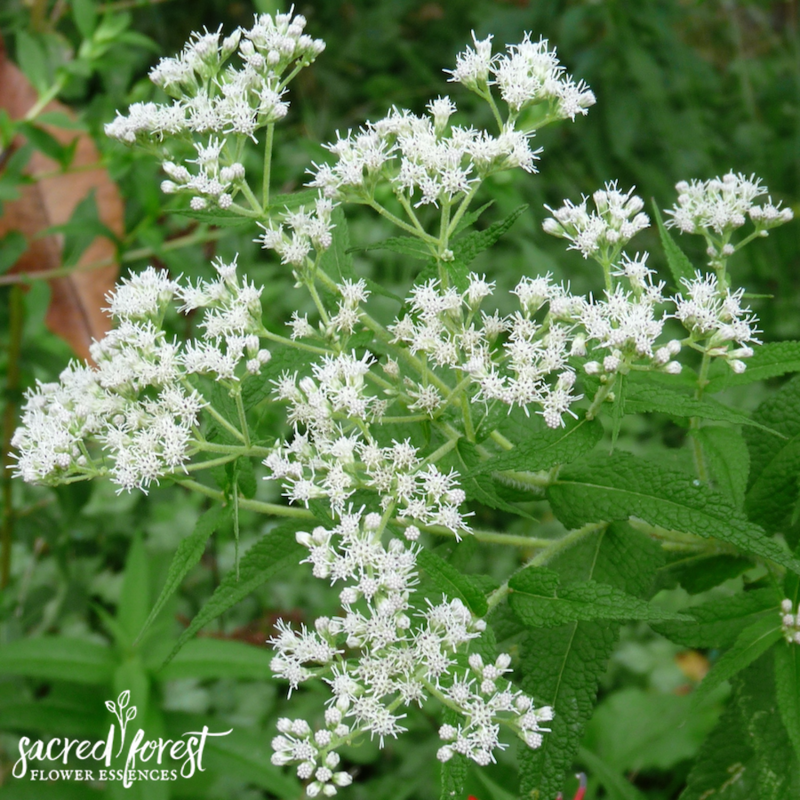 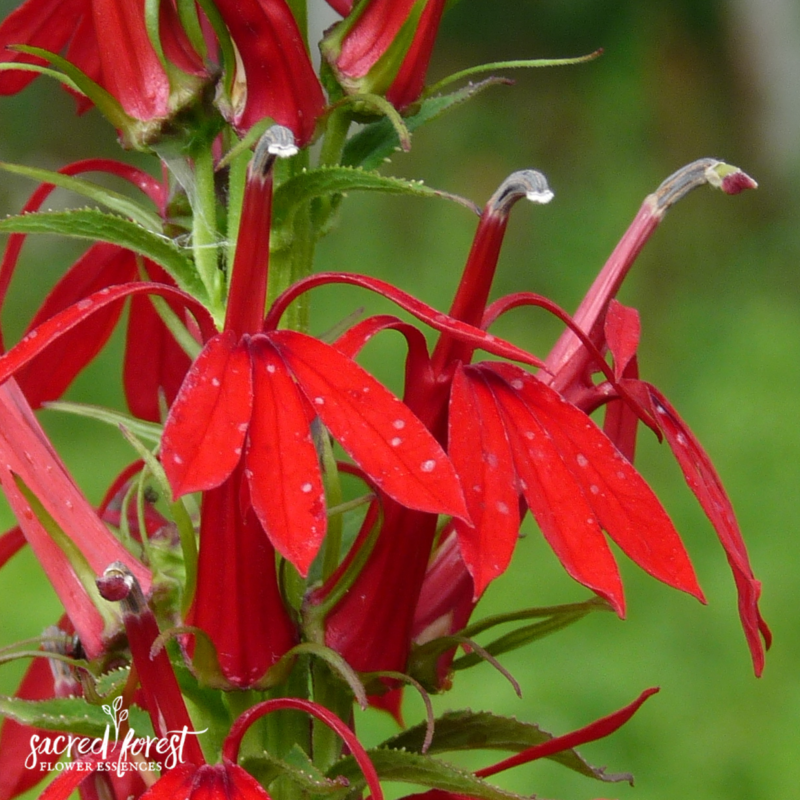 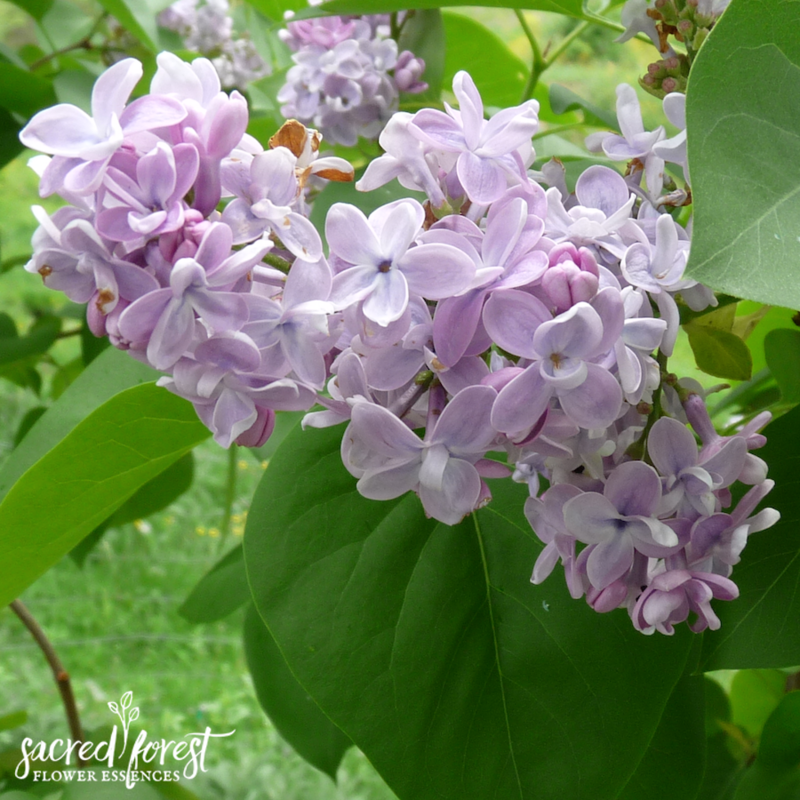 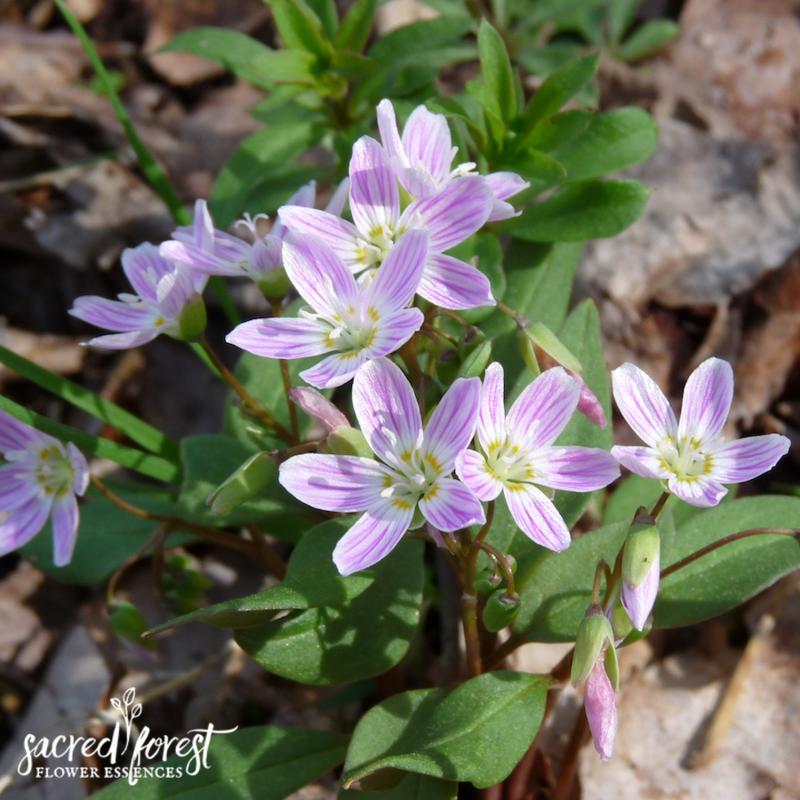 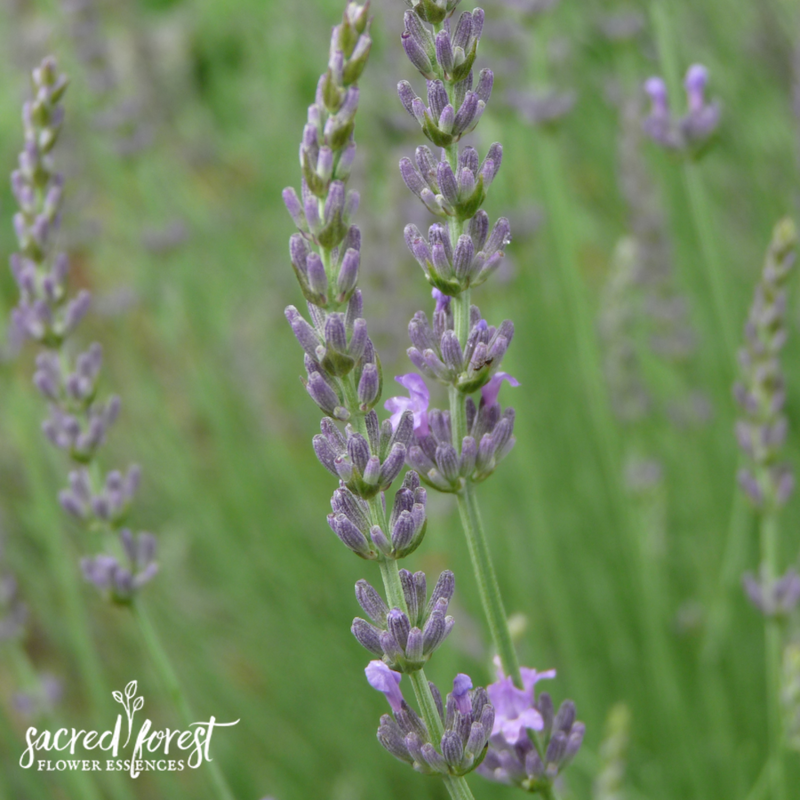 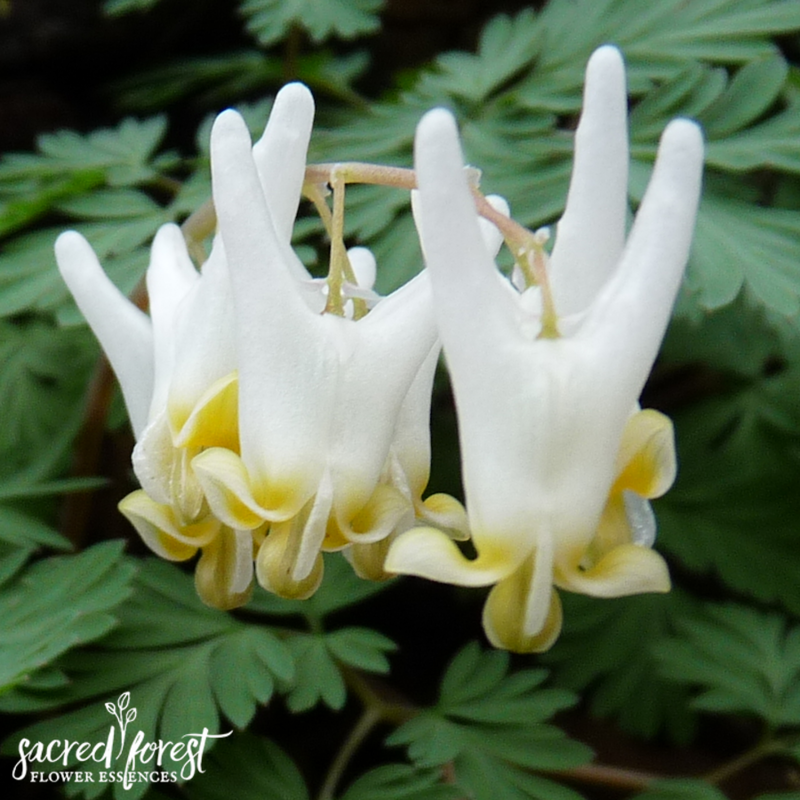 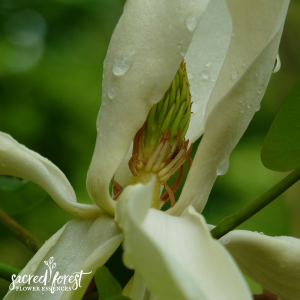 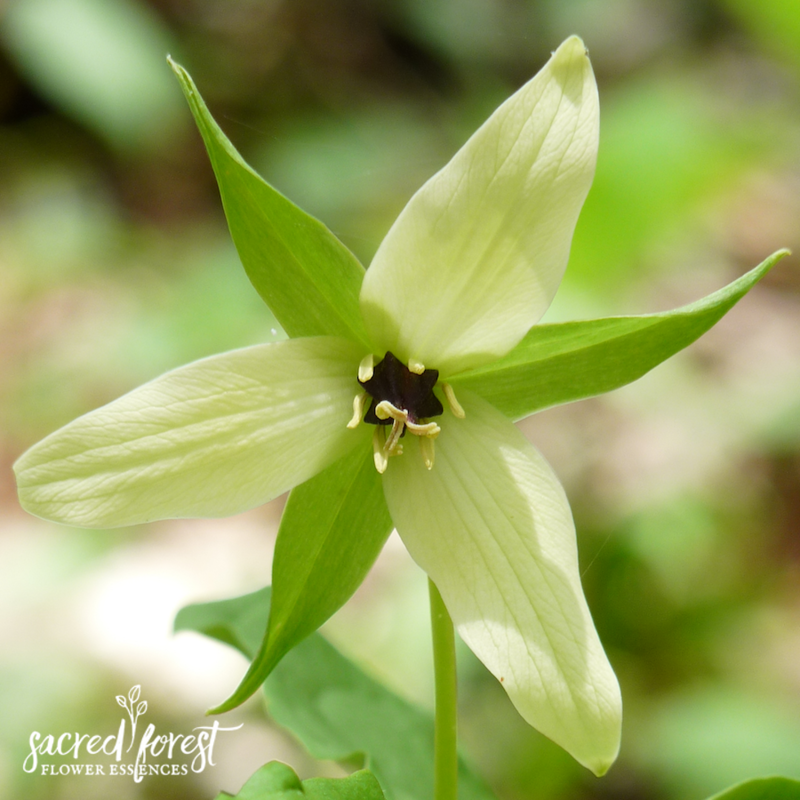 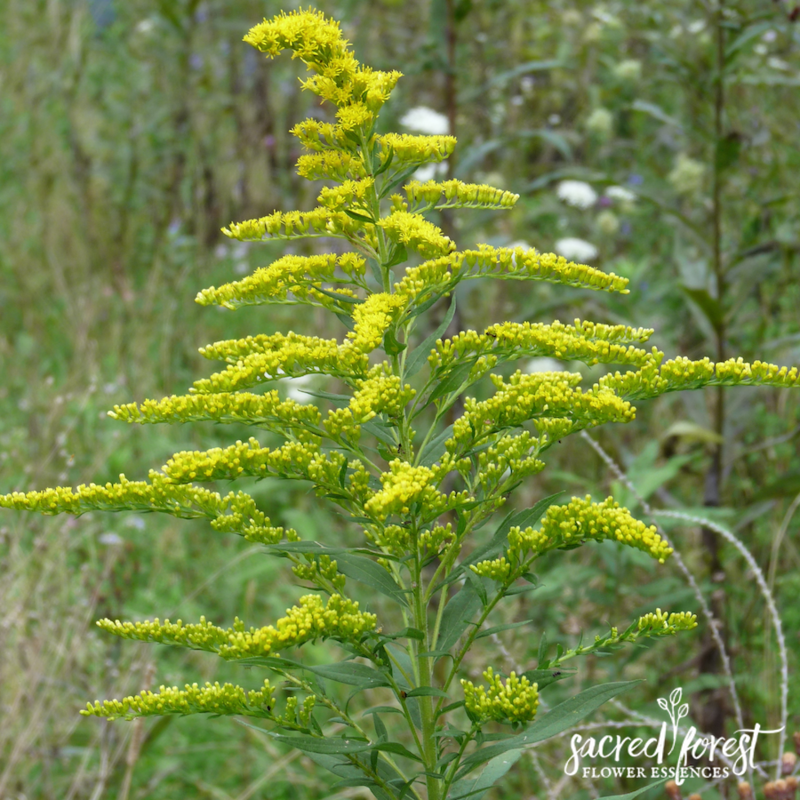 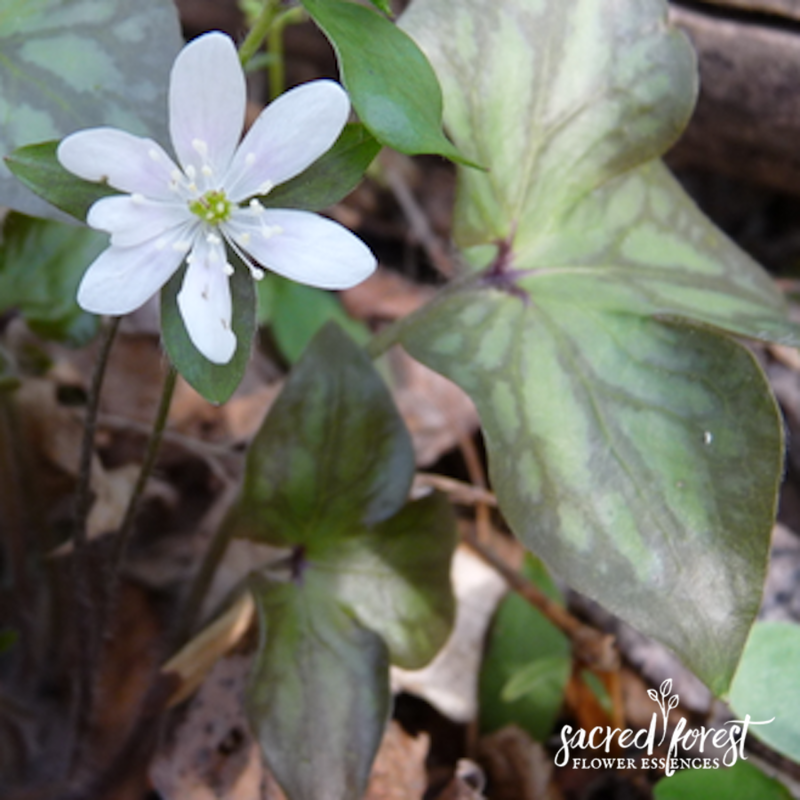 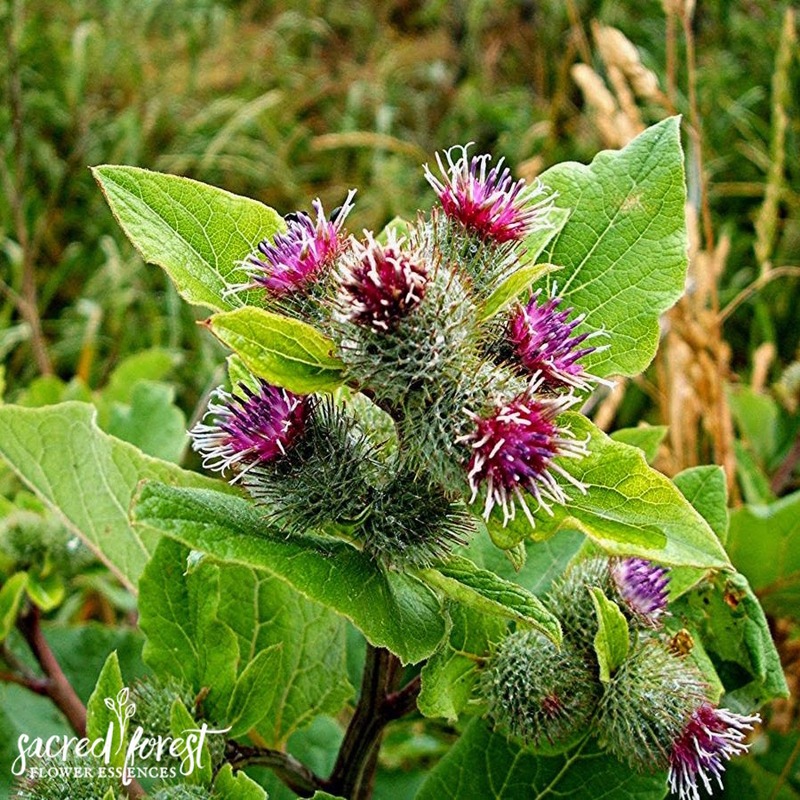 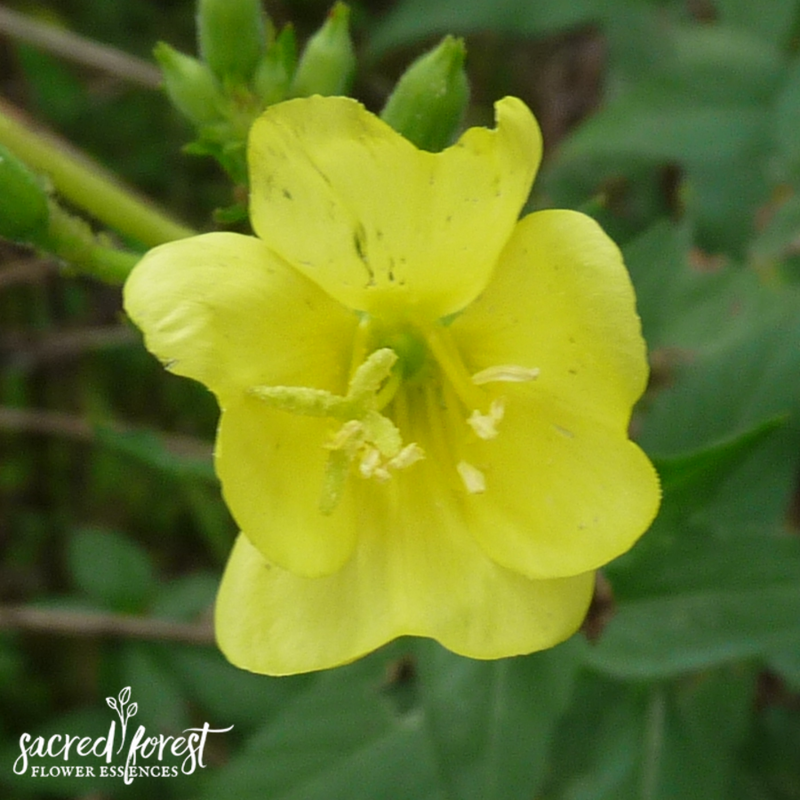 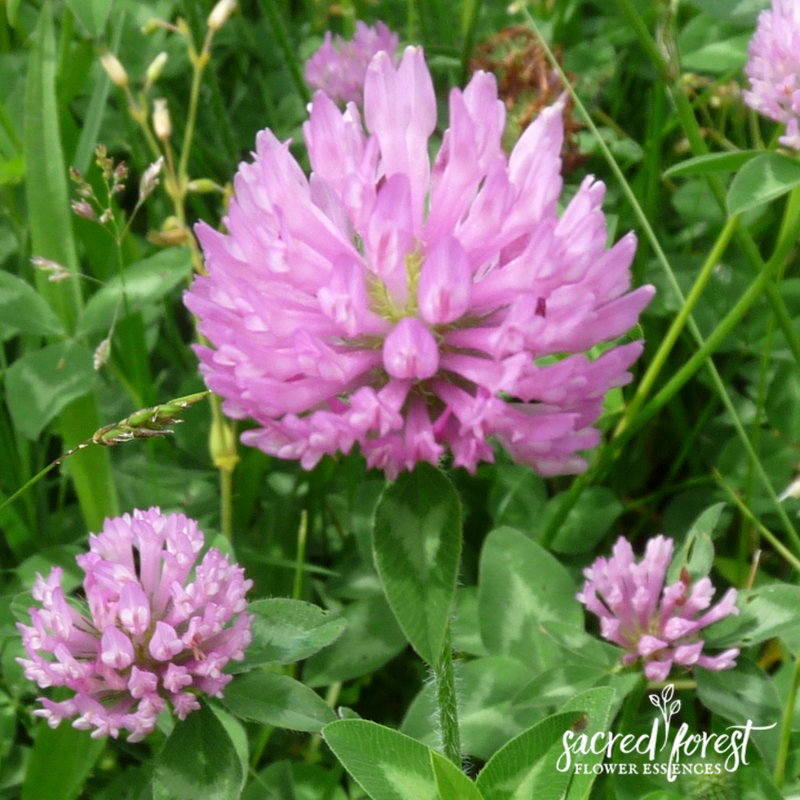 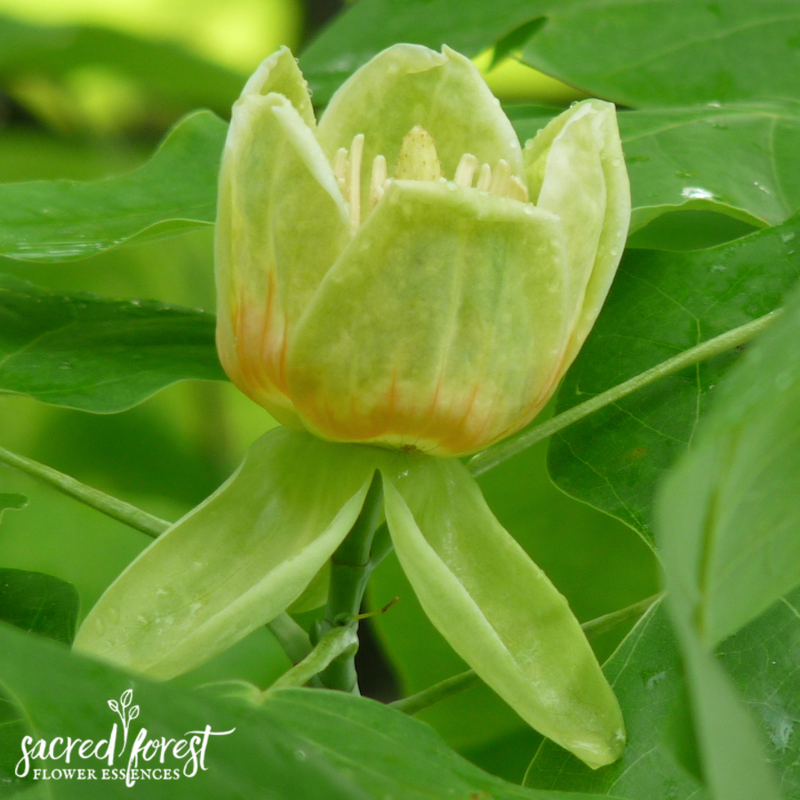 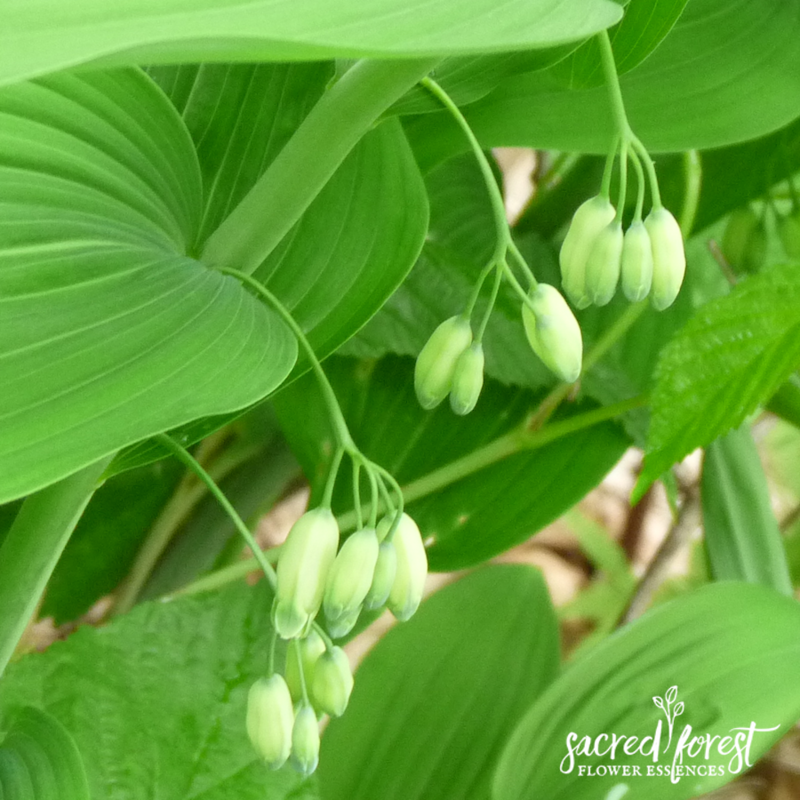 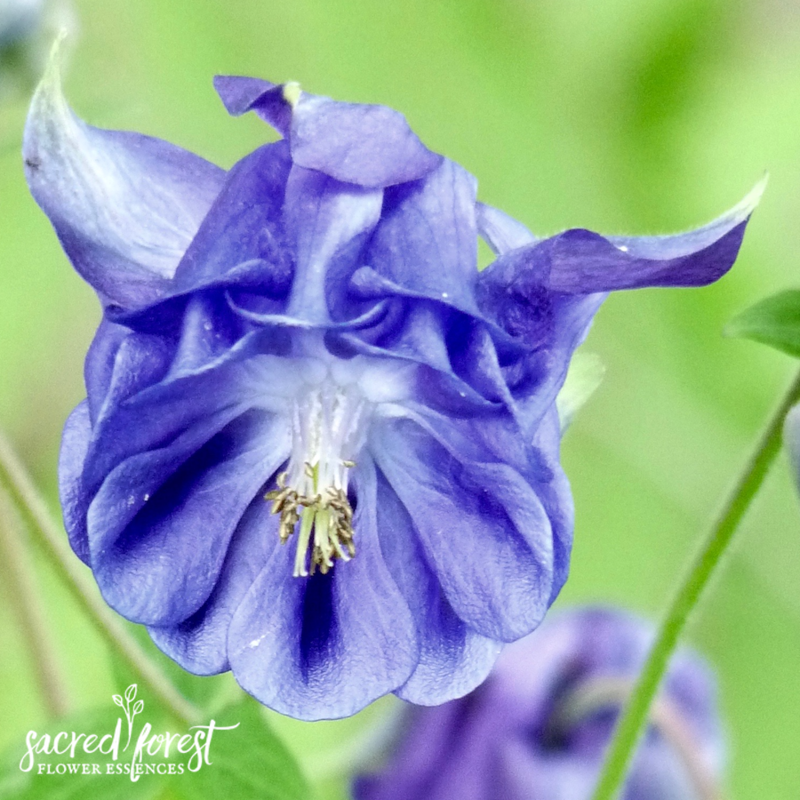 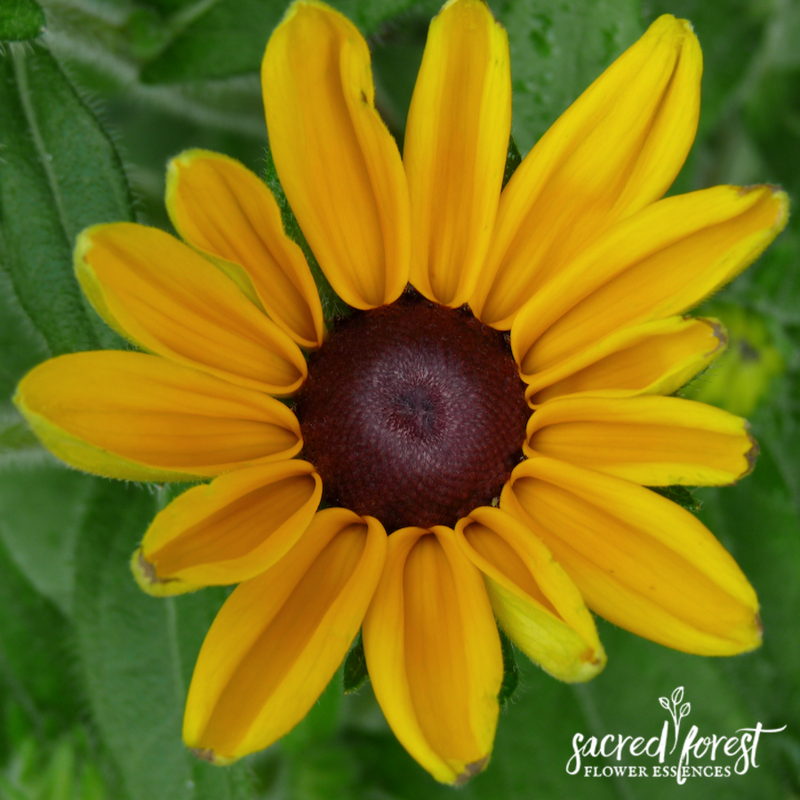 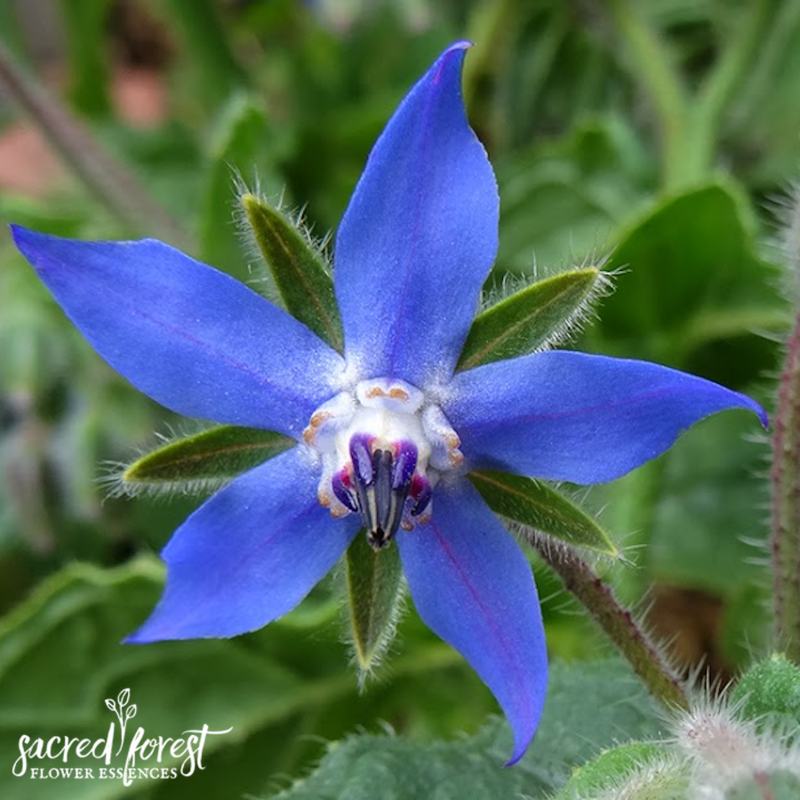 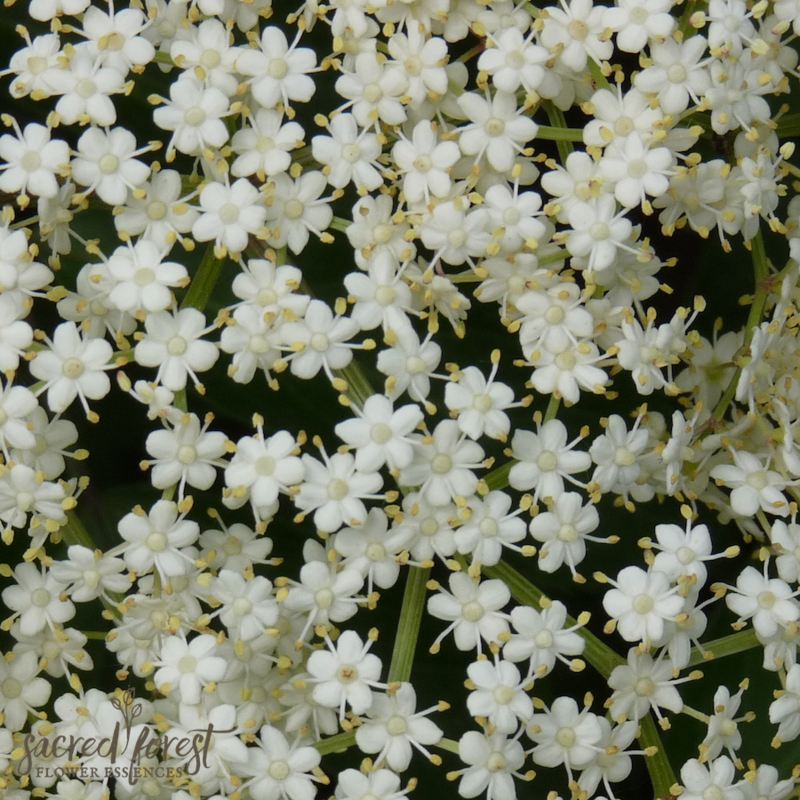 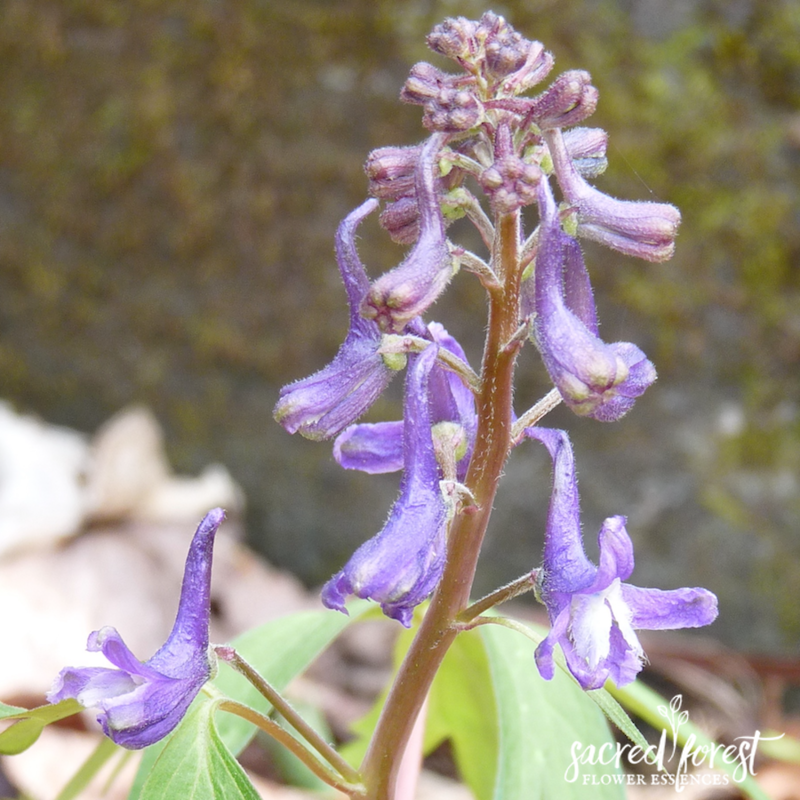 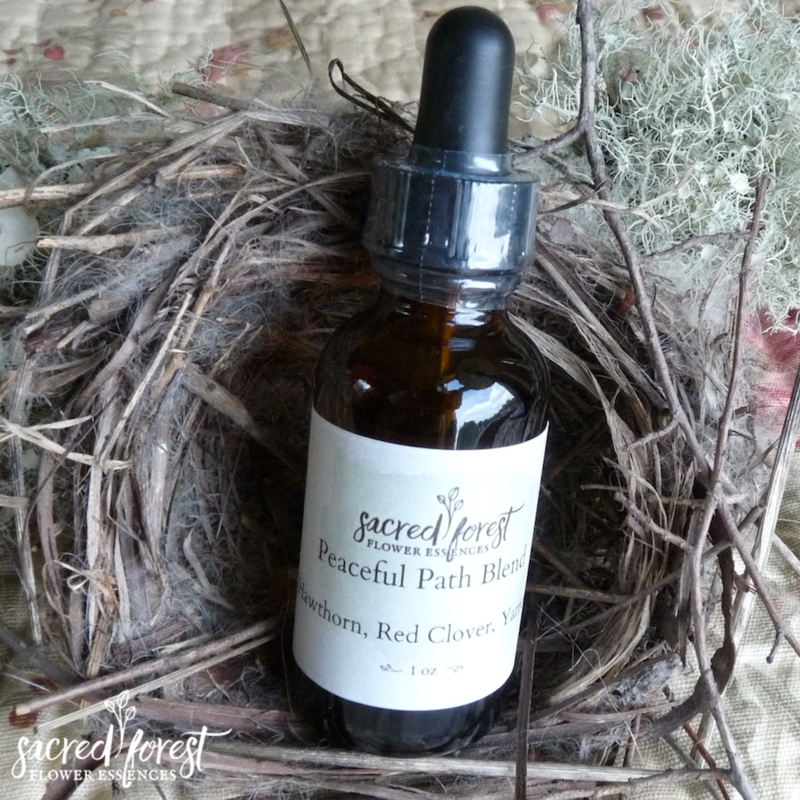 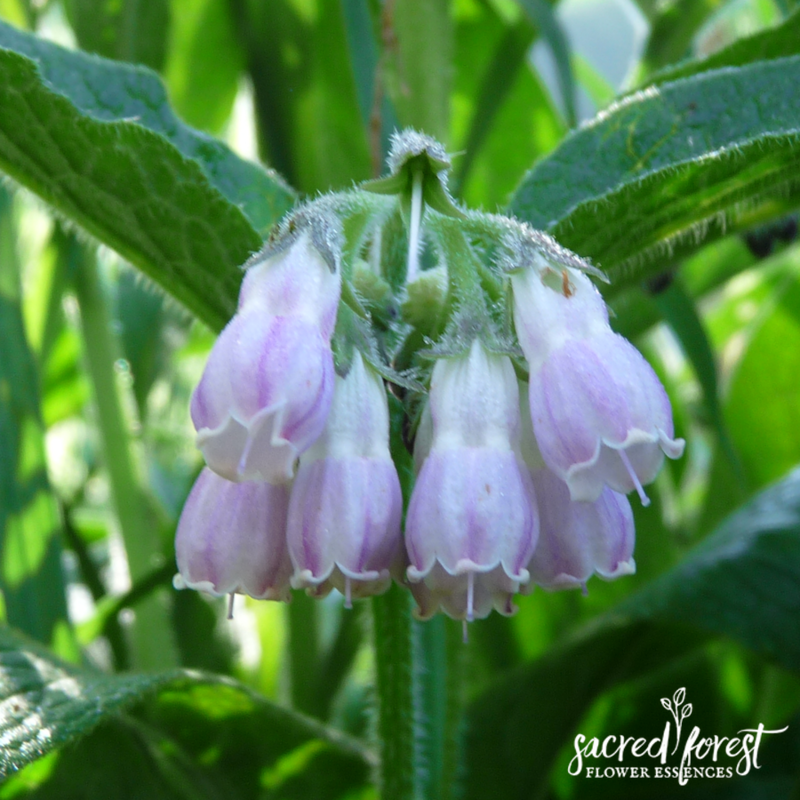 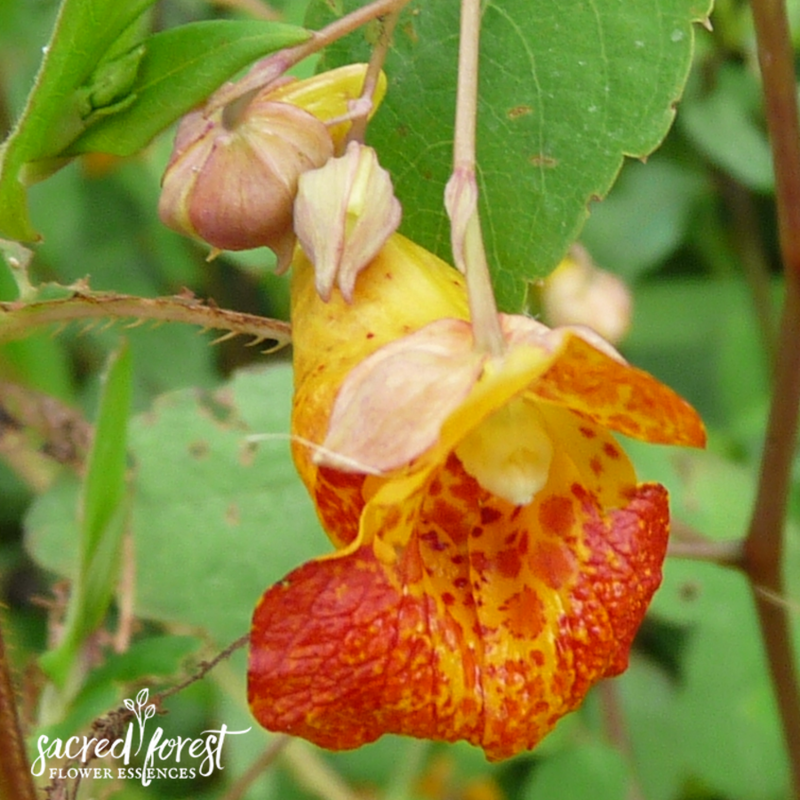 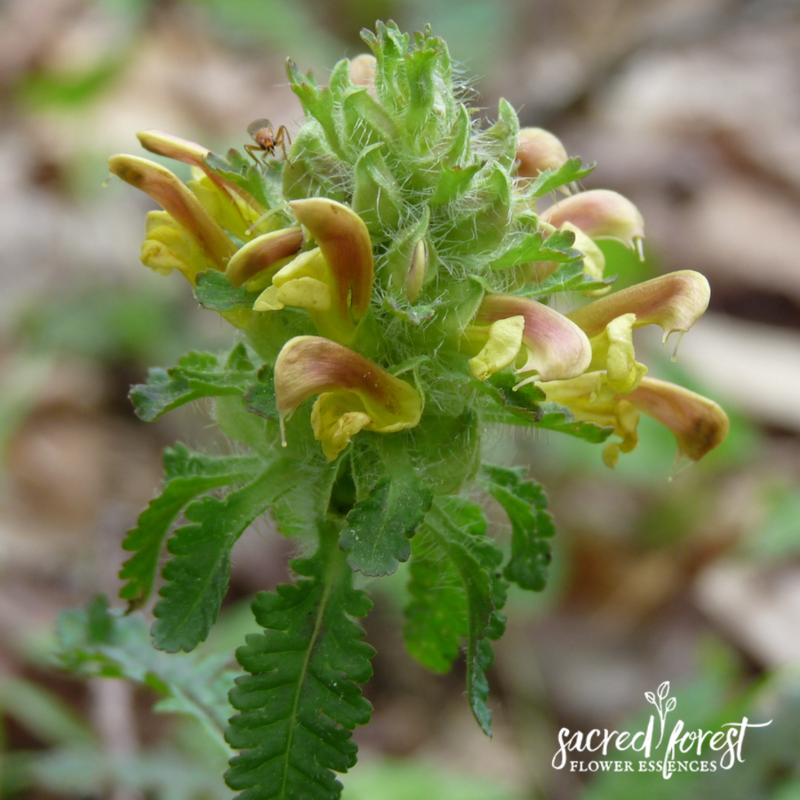 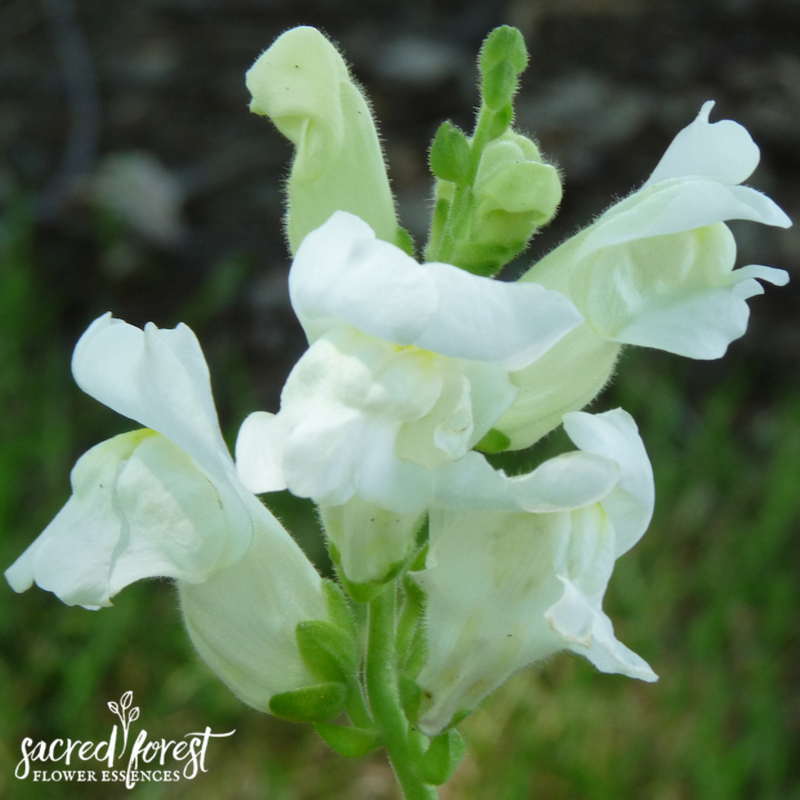 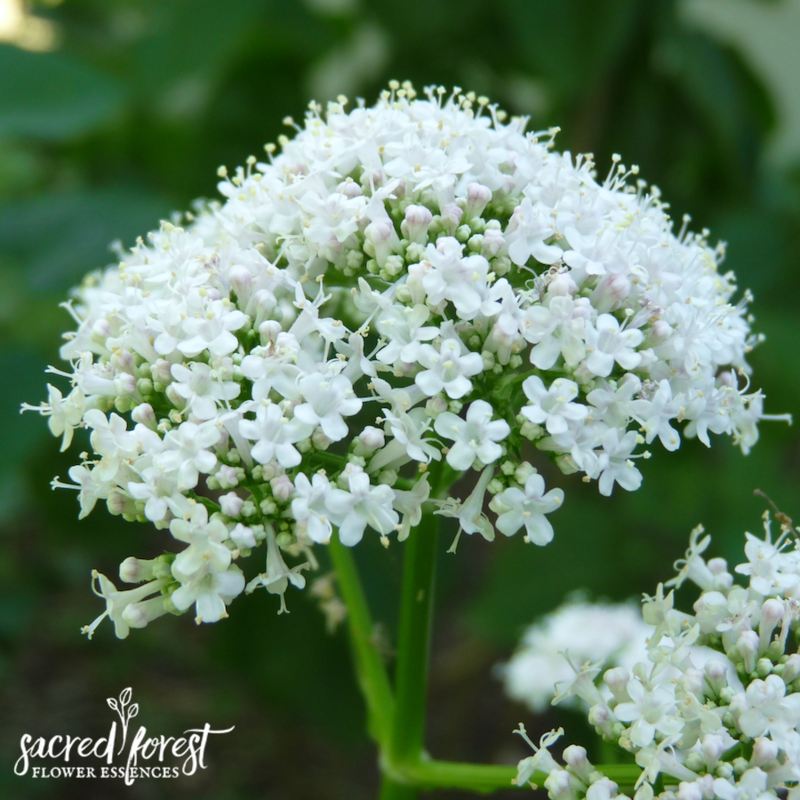 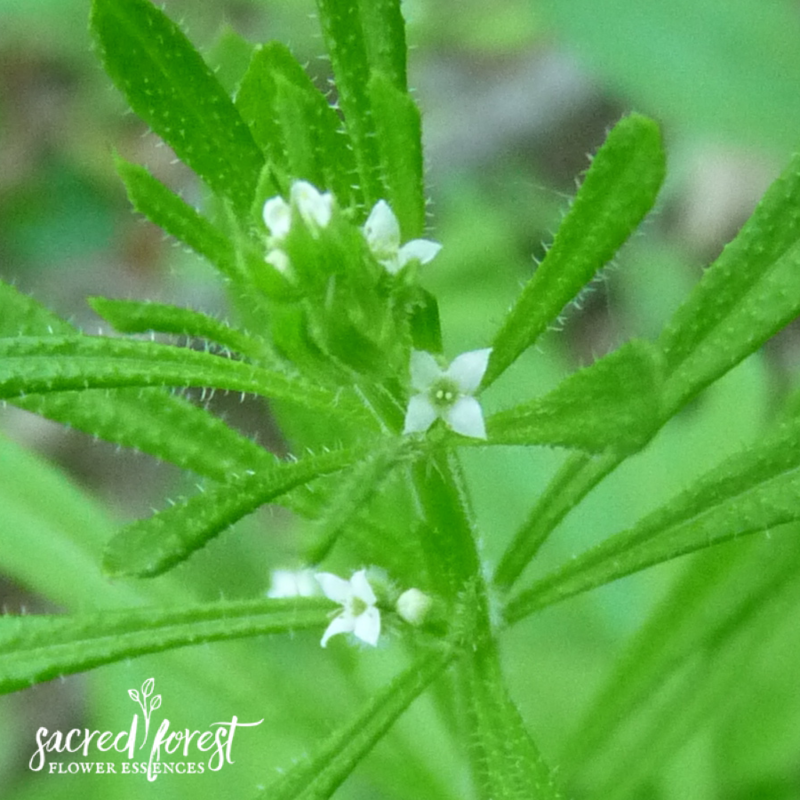 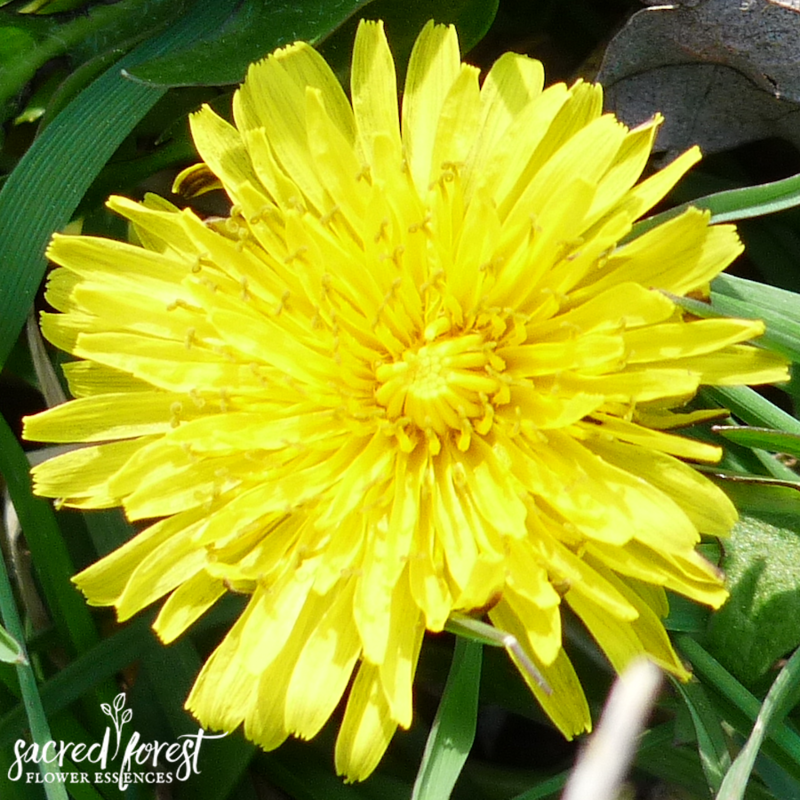 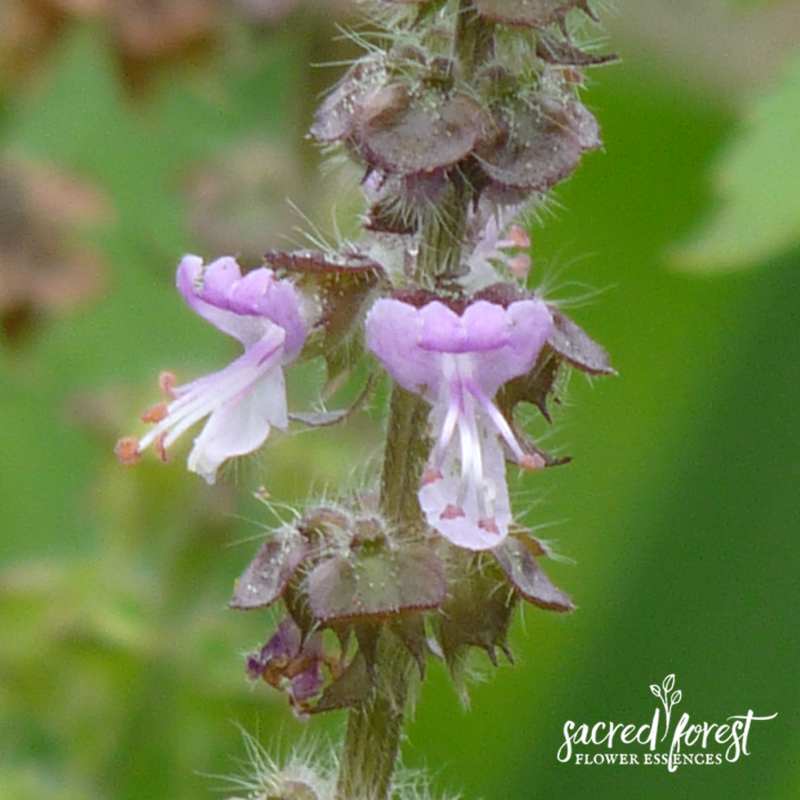 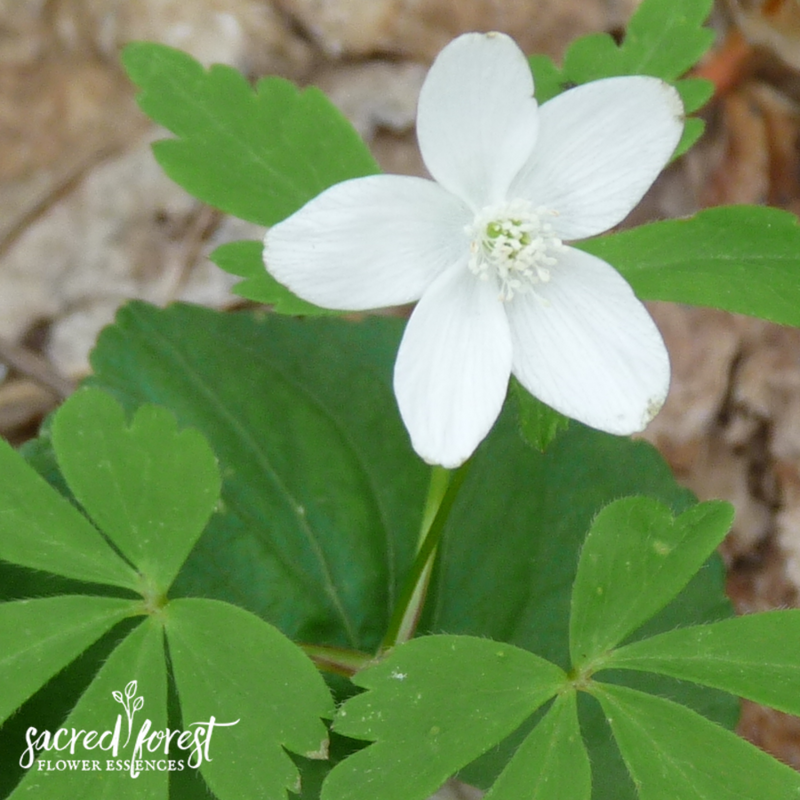 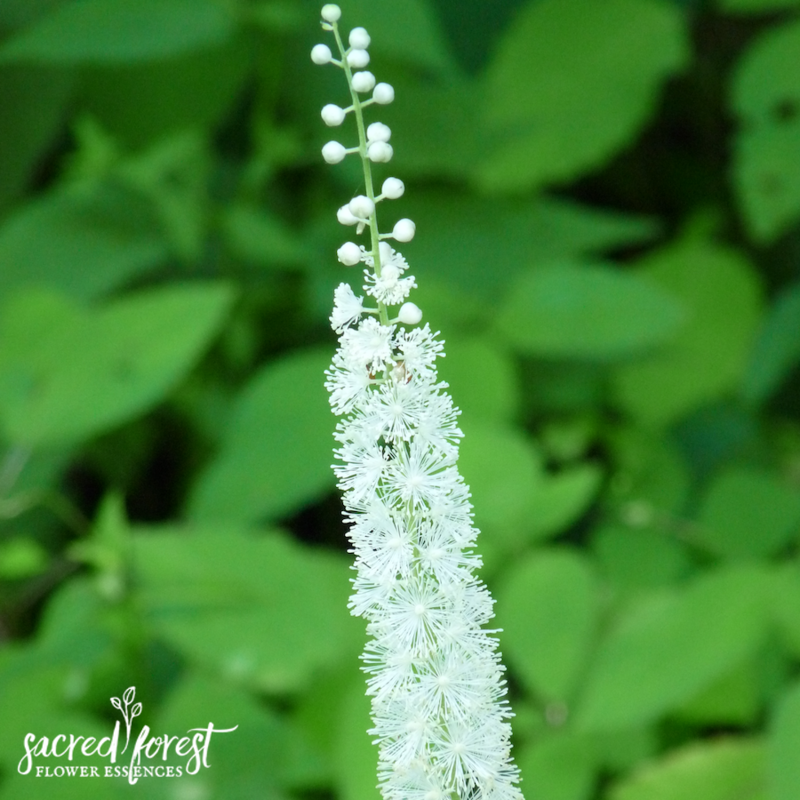 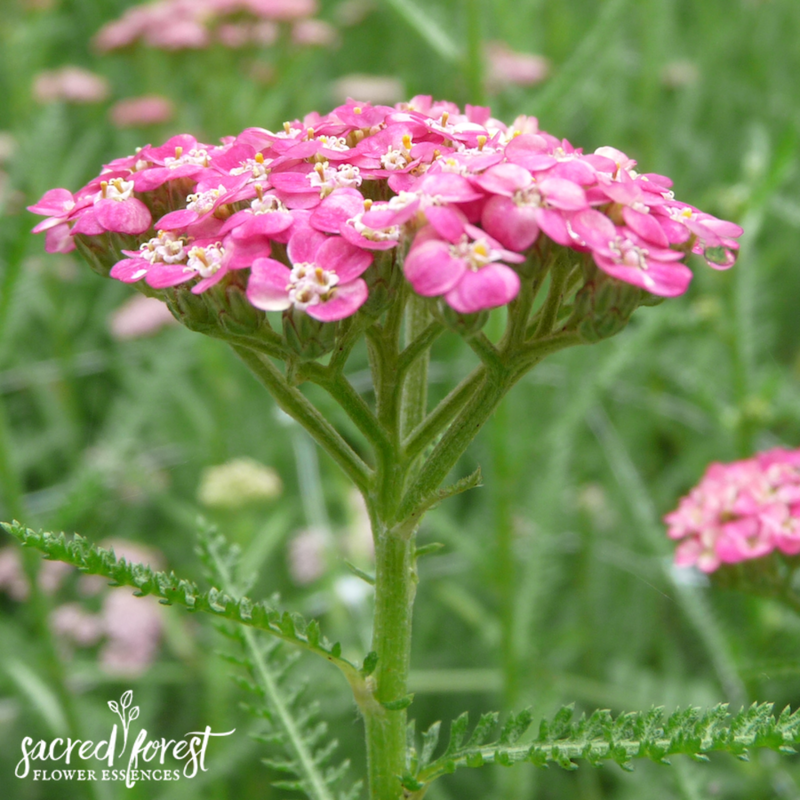 We make our Sacred Forest Flower Essences from wildflowers growing here in the Appalachian forest and fields. 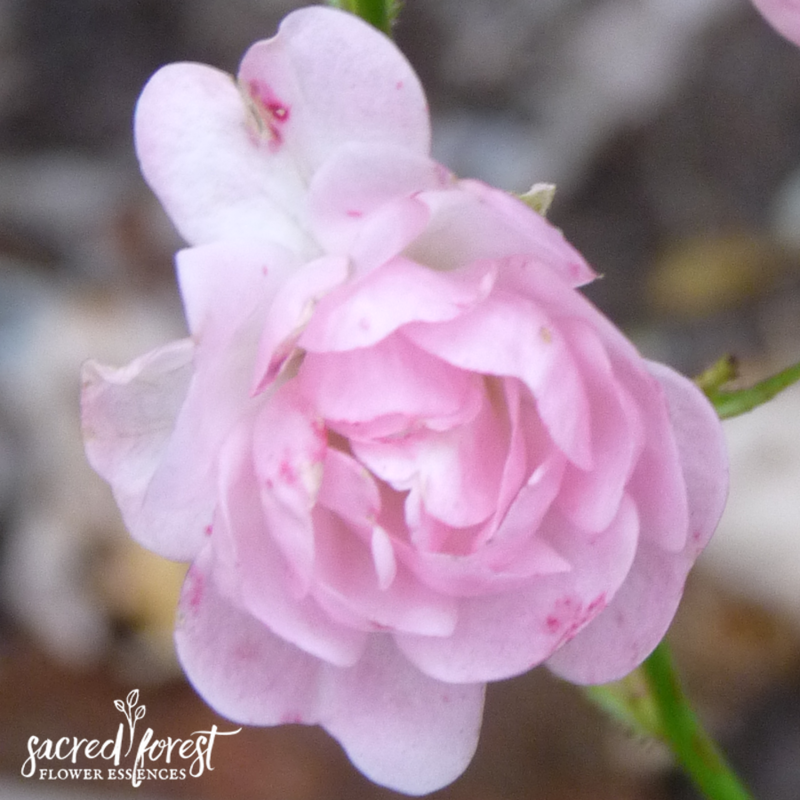 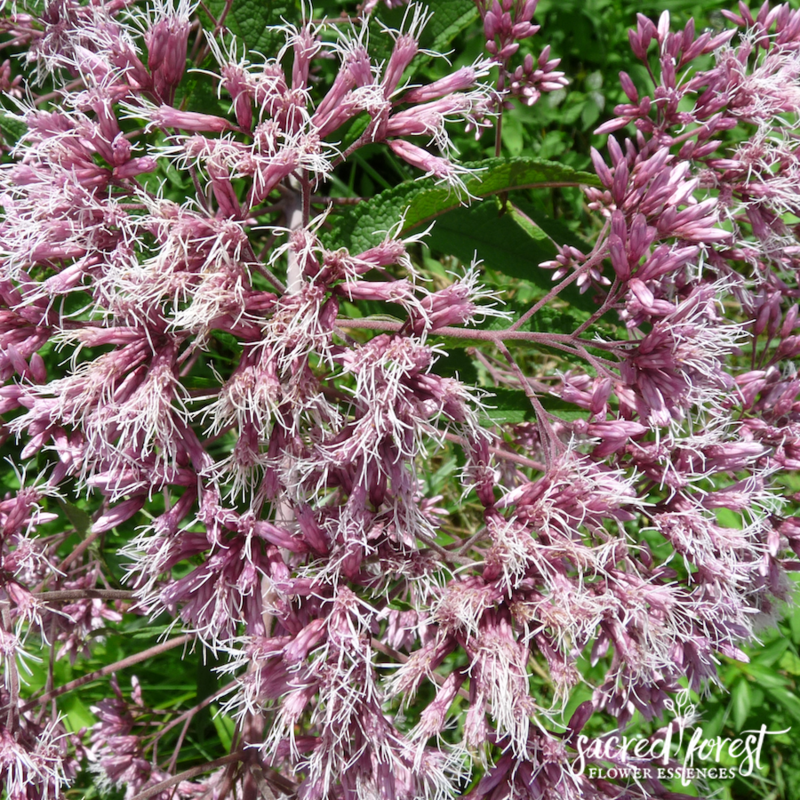 Each flower holds a unique and extraordinary energetic imprint for your attunement and healing. 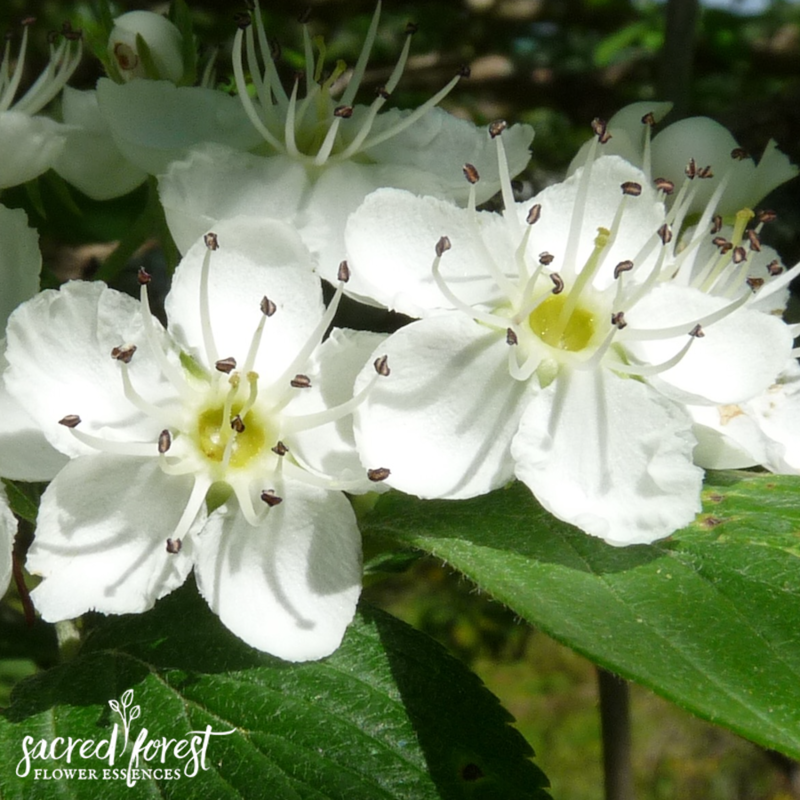 If you don’t already have a flower essence in mind, just look at the flowers and let one (or more) choose you. 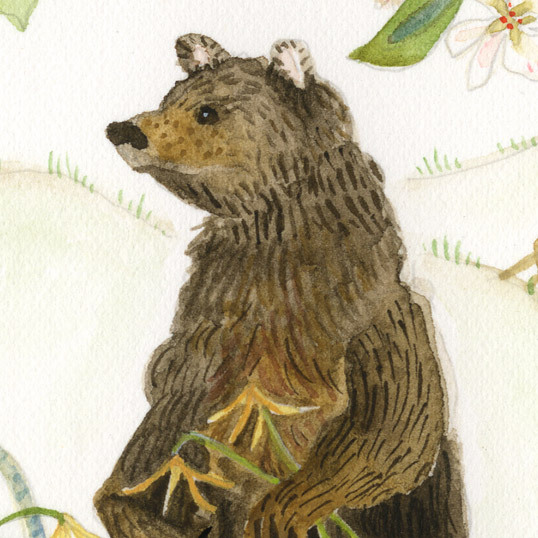 For a little more detail in this process, visit this page. 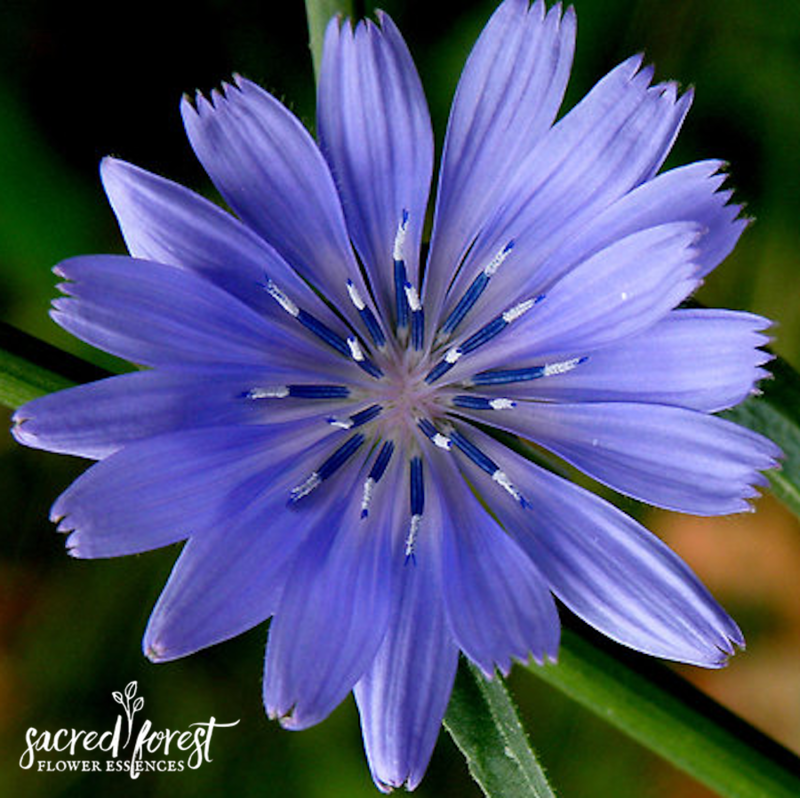 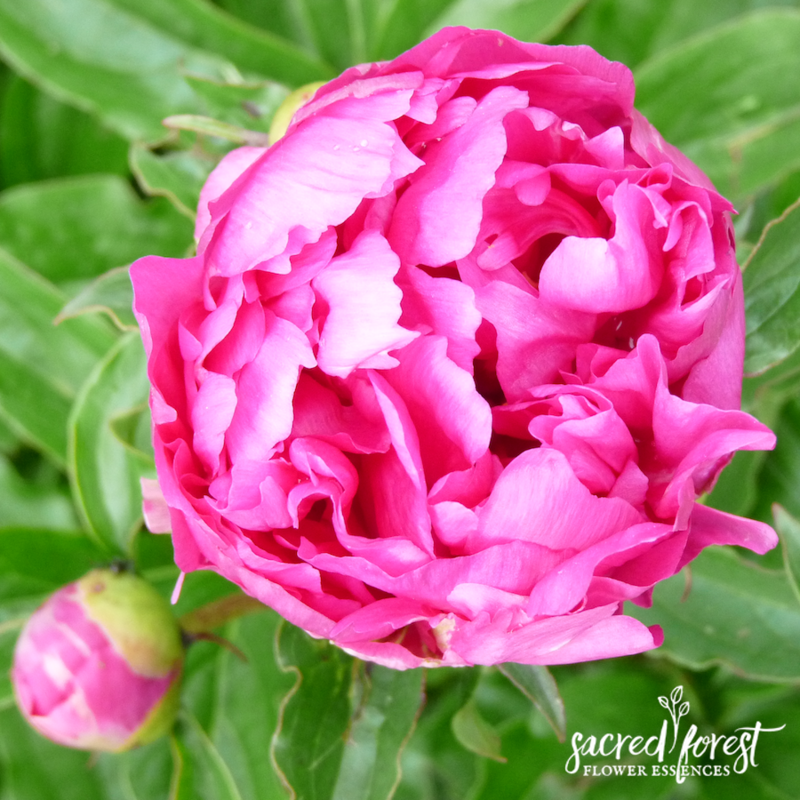 If you feel stuck, you may enjoy a custom flower essence recommendation from Deb by purchasing a consultation for a single essence or your own unique blend. 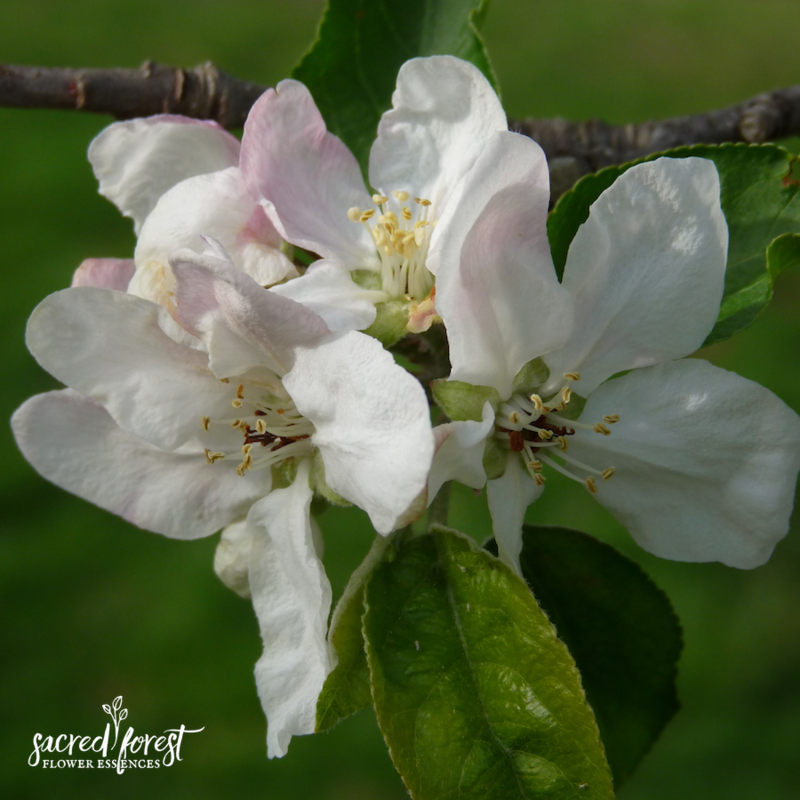 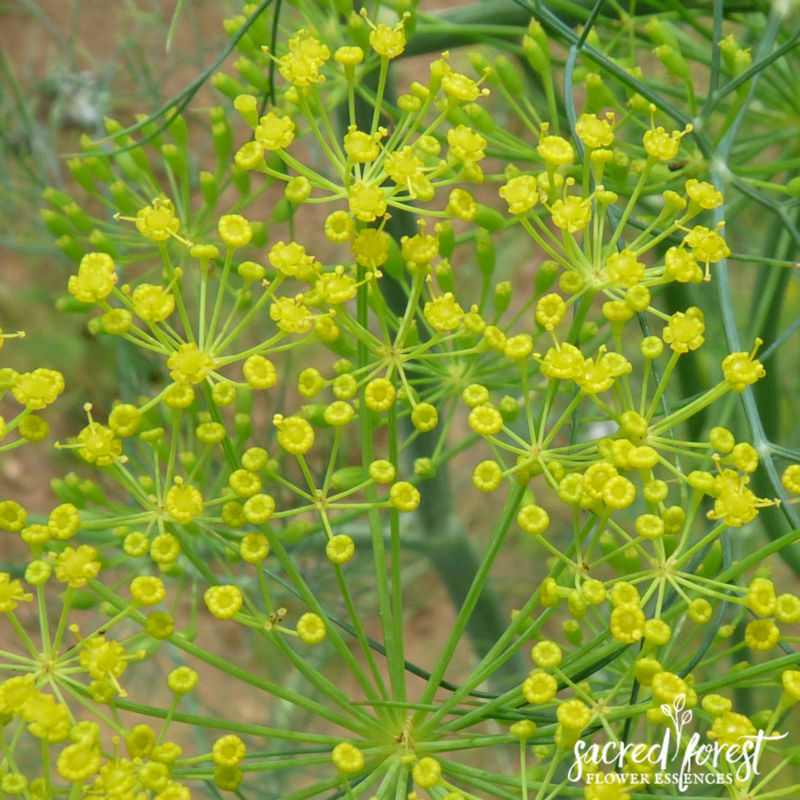 To learn more about how our flower essences are made, visit this page.